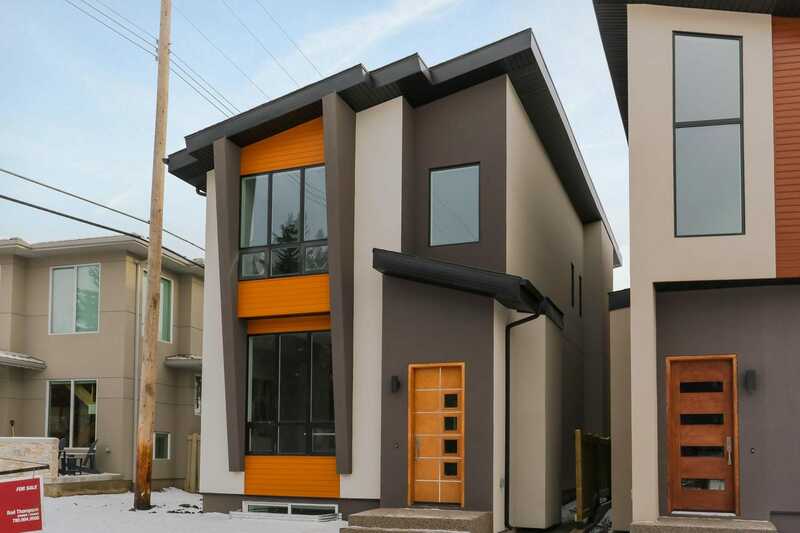 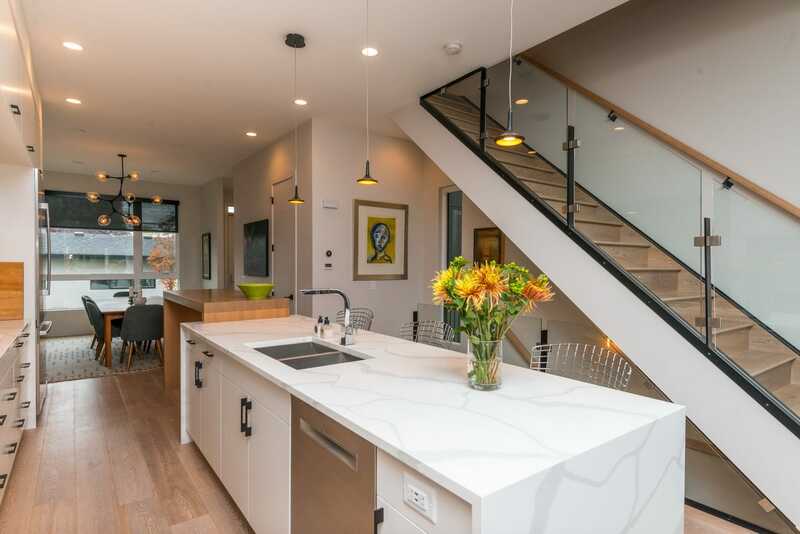 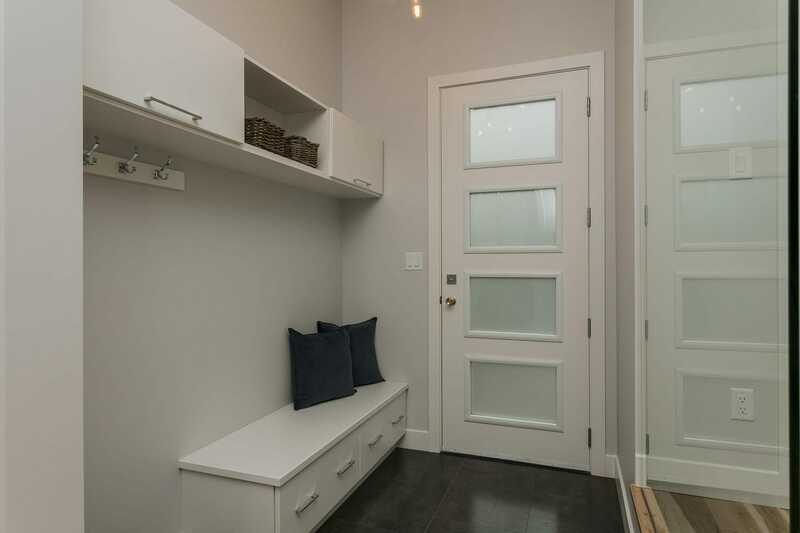 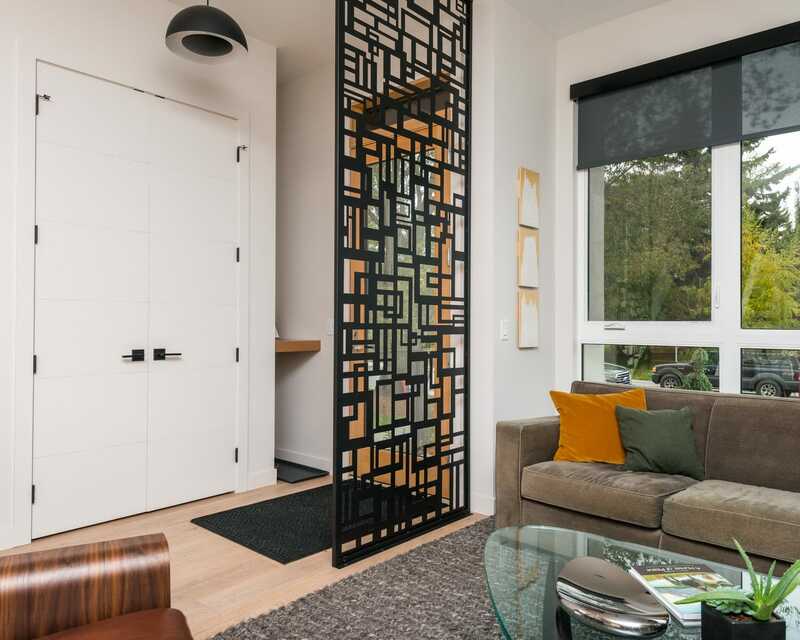 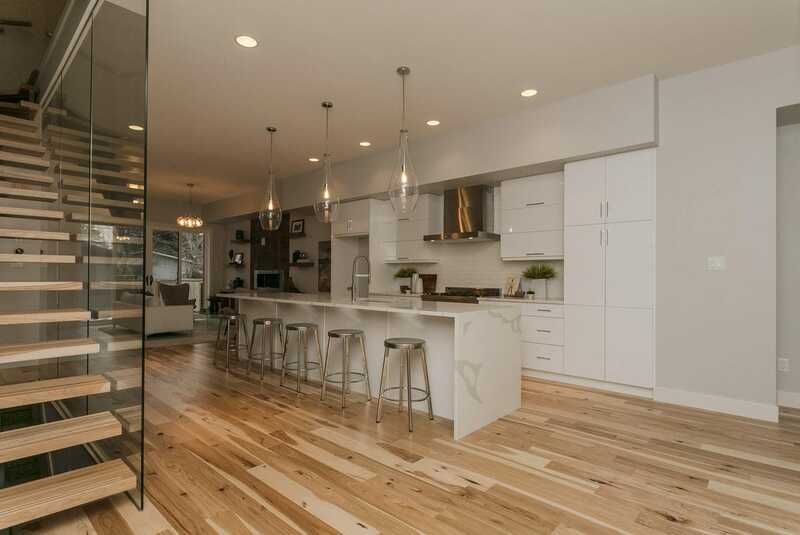 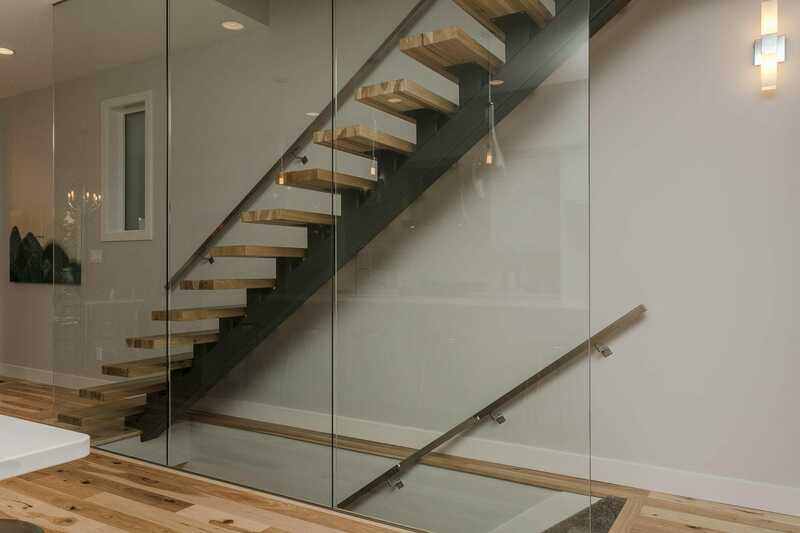 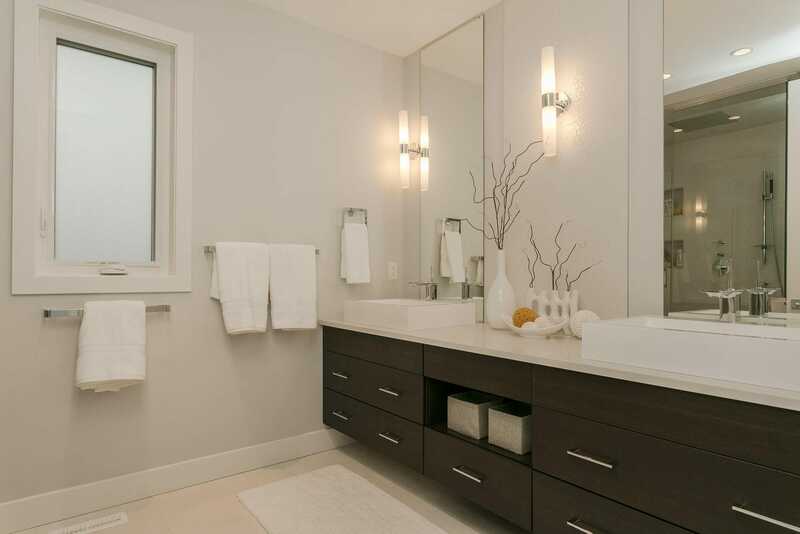 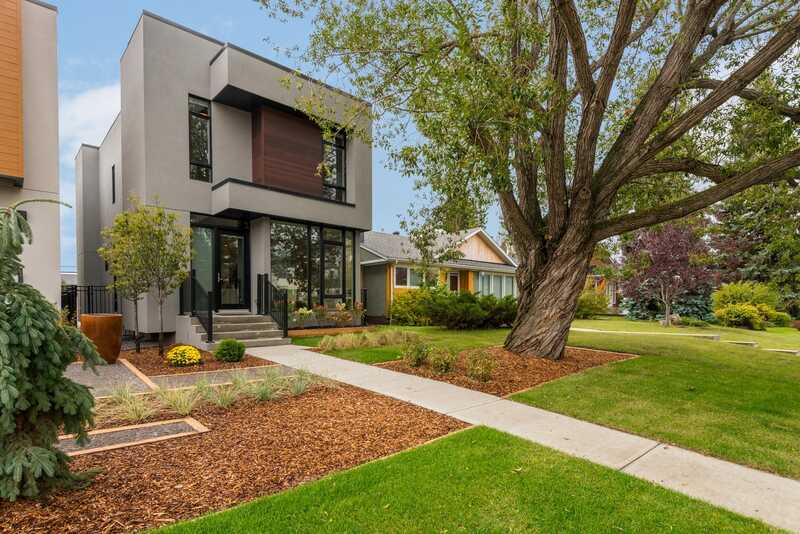 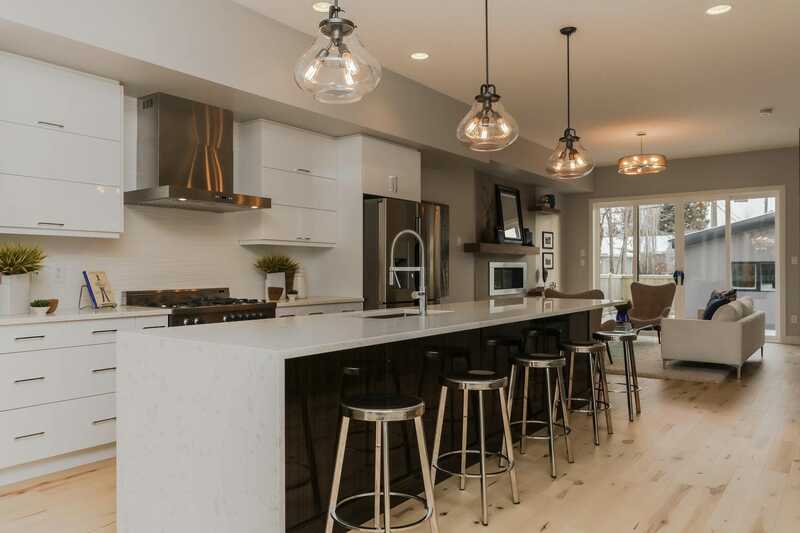 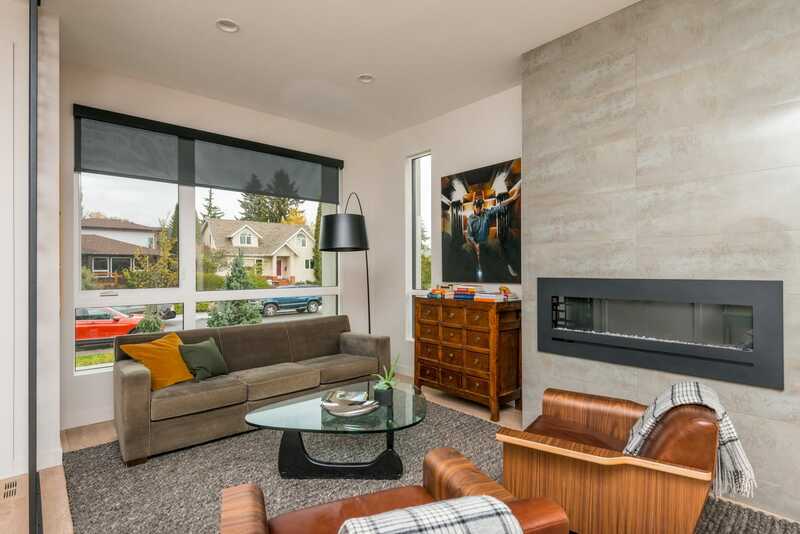 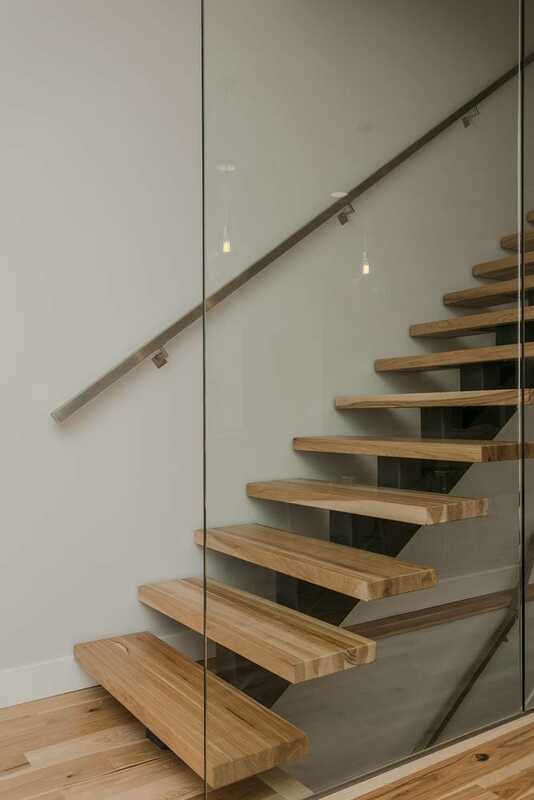 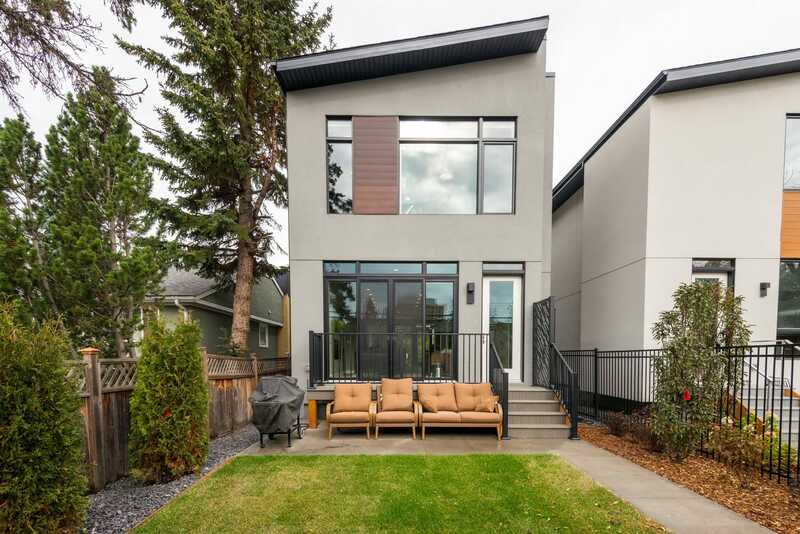 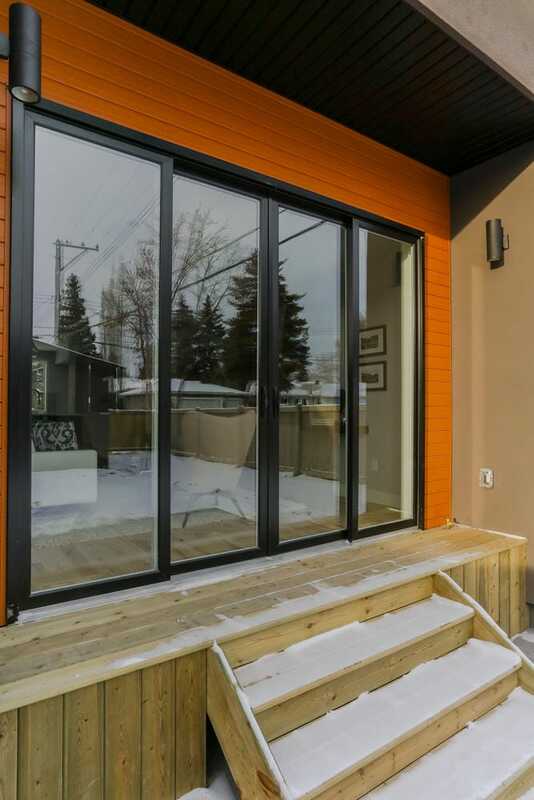 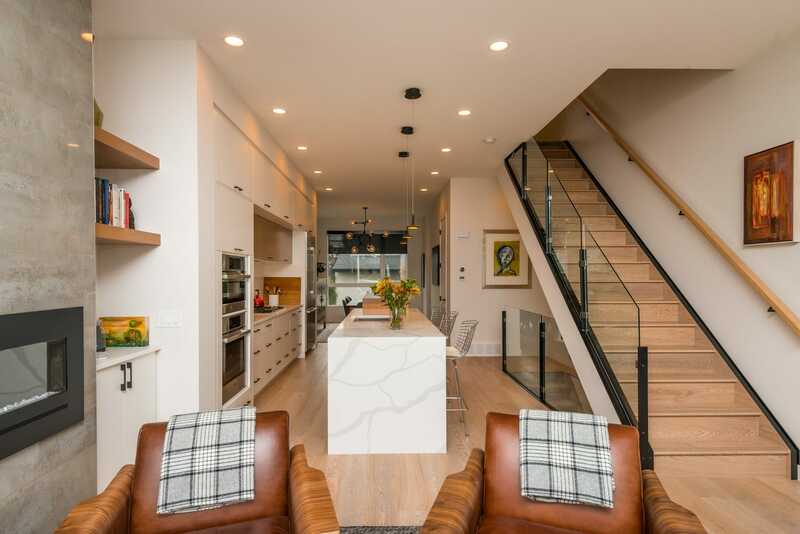 Modern Family Design brings sophisticated and intelligent living to the professionals of Edmonton. 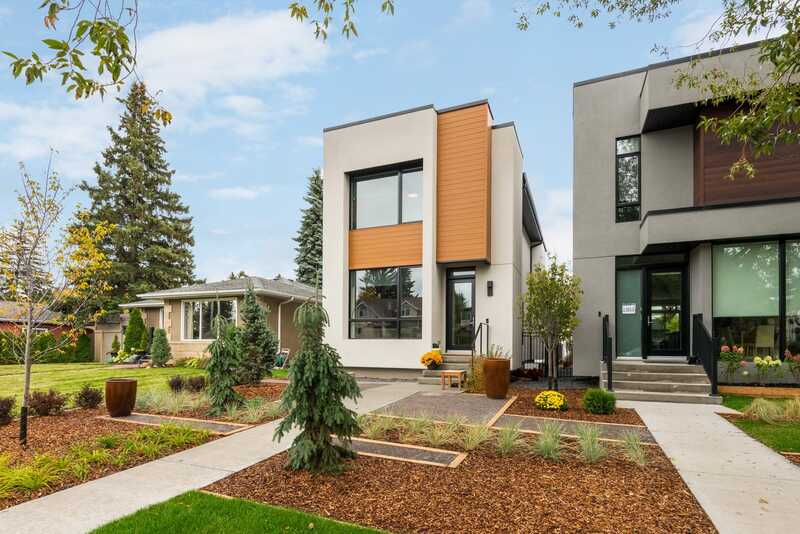 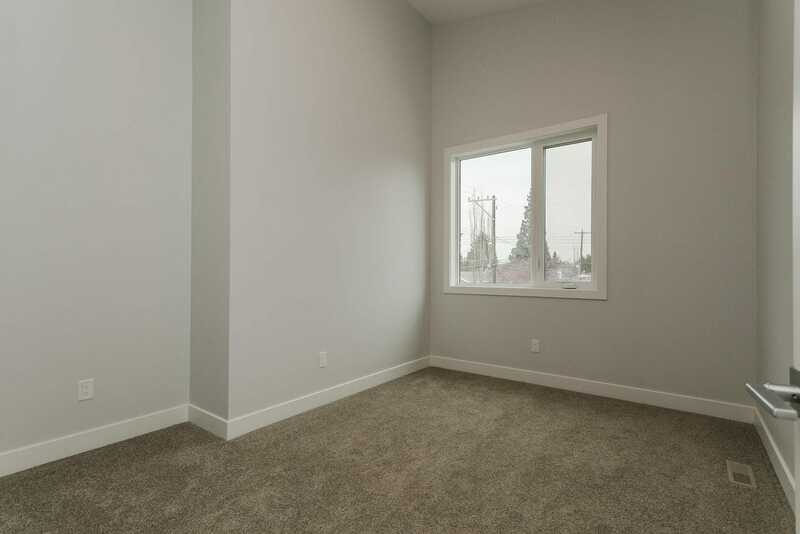 We build in desirable, mature communities that have easy access to downtown, the river valley, and major throughways. 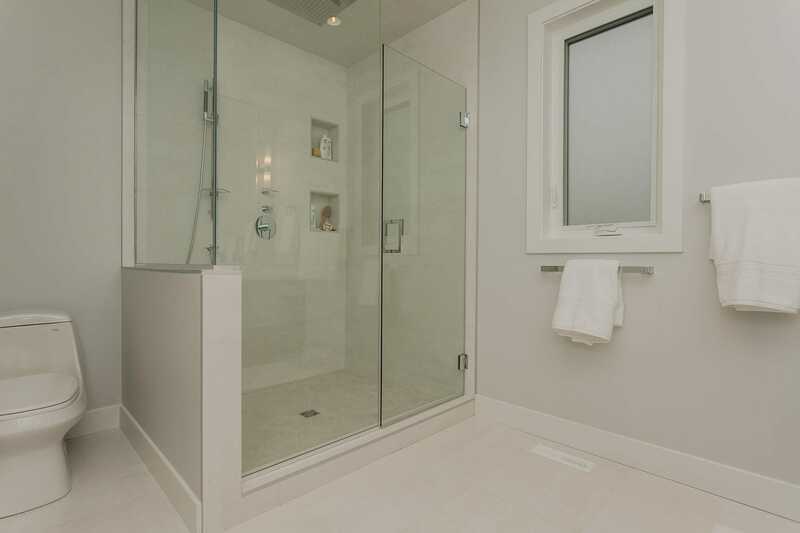 We also provide home renovation solutions that help families turn their home dreams into their dream home. 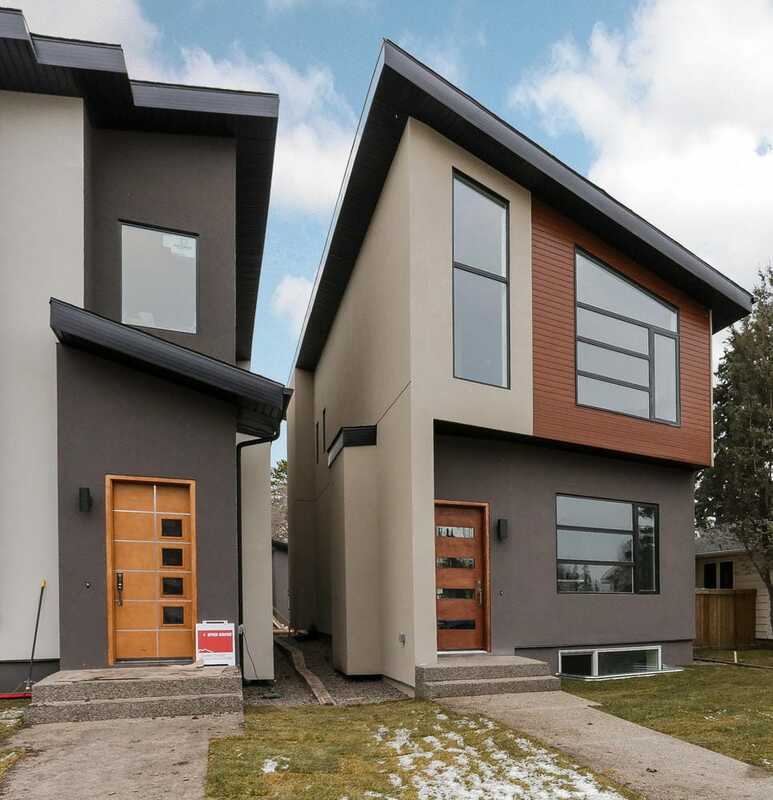 Our modern architecture says it all. 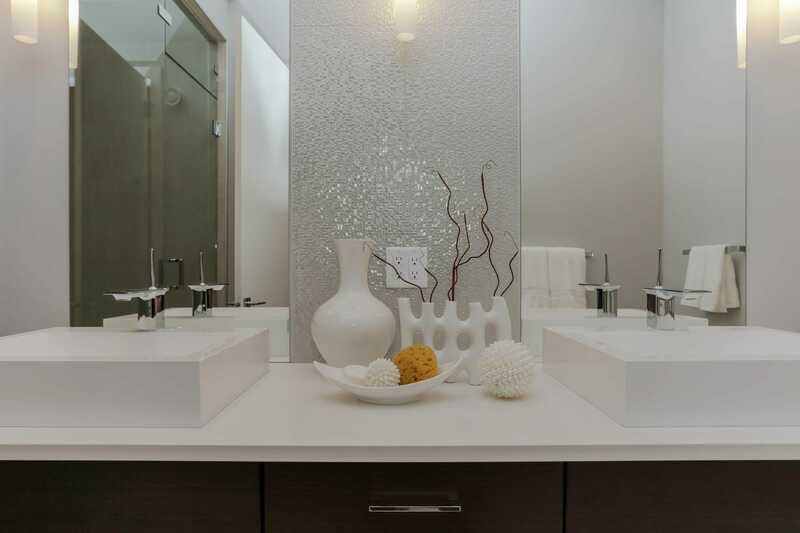 Each home is the perfect balance of design and function, with exceptional features from top to bottom. 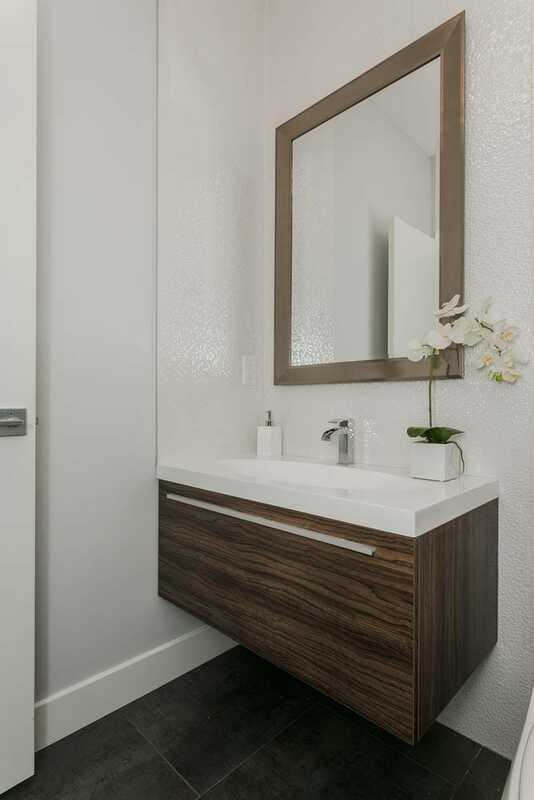 Our team of designers hand pick each interior and exterior element to create a one-of-a-kind masterpiece. 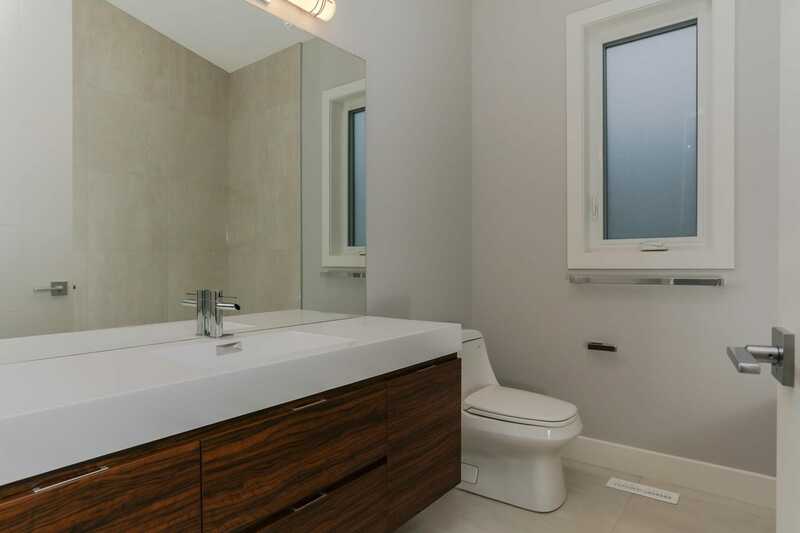 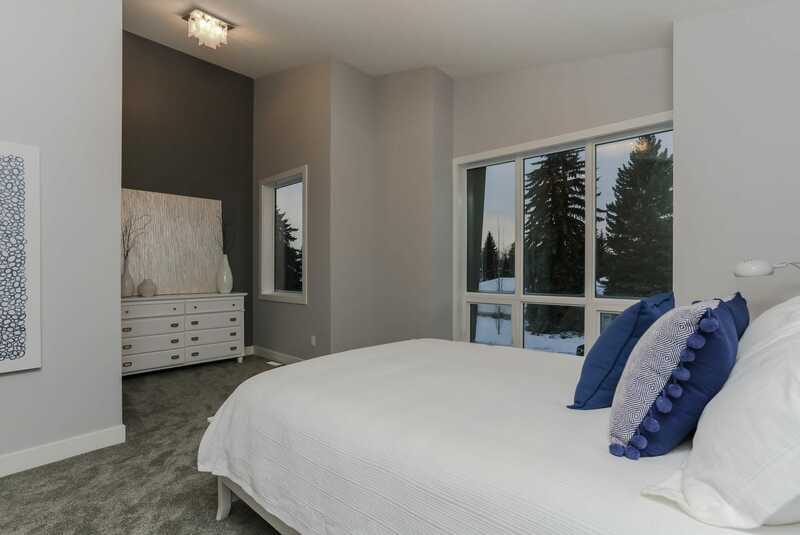 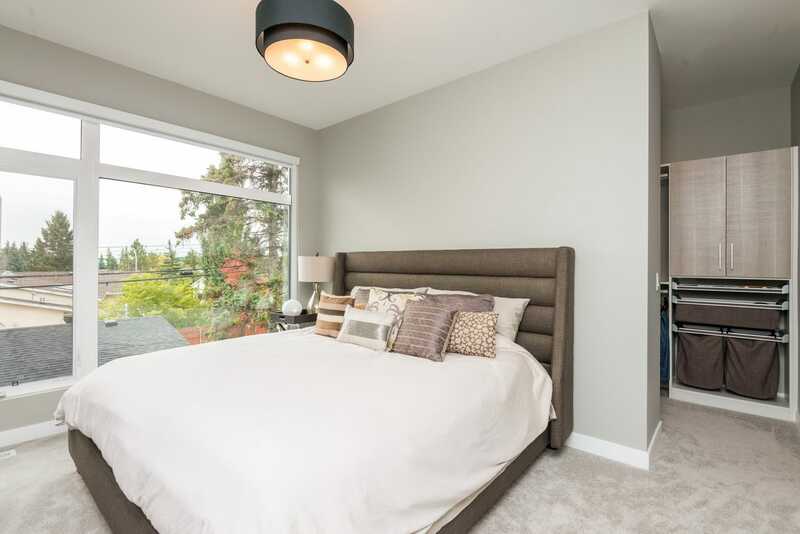 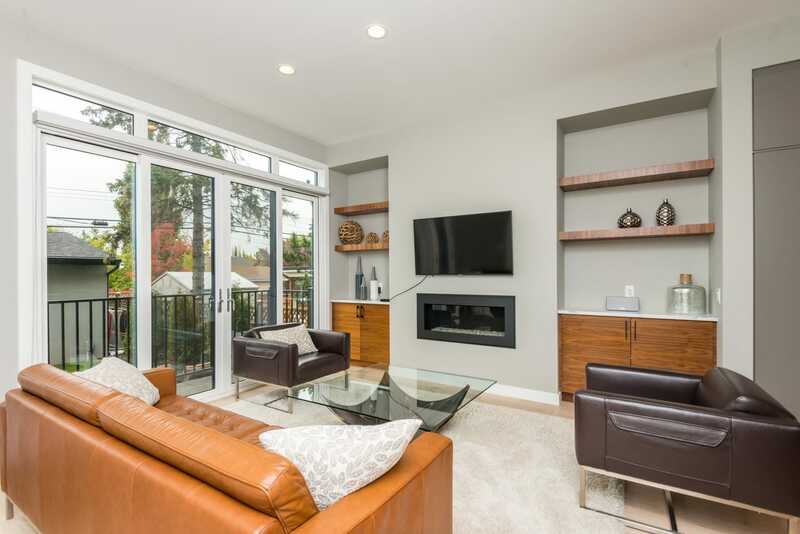 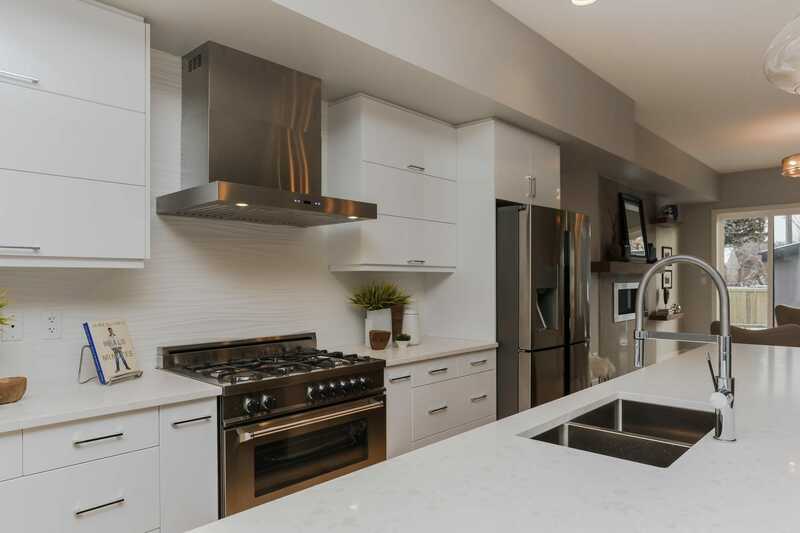 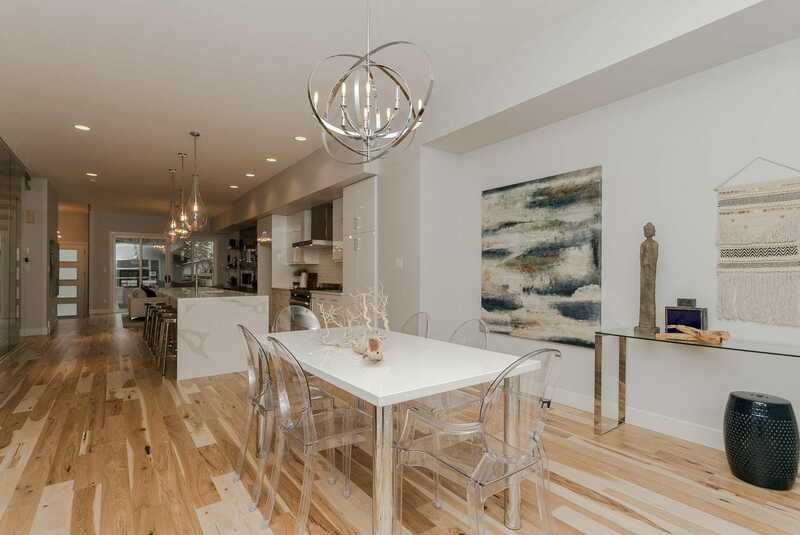 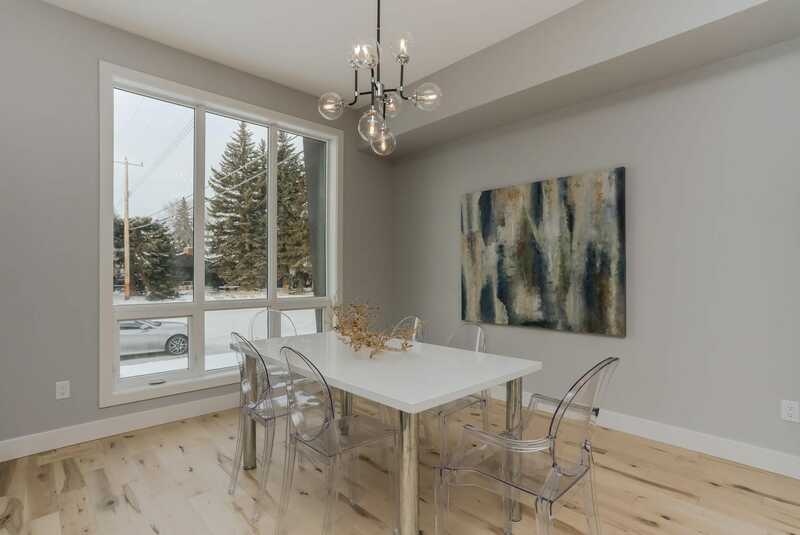 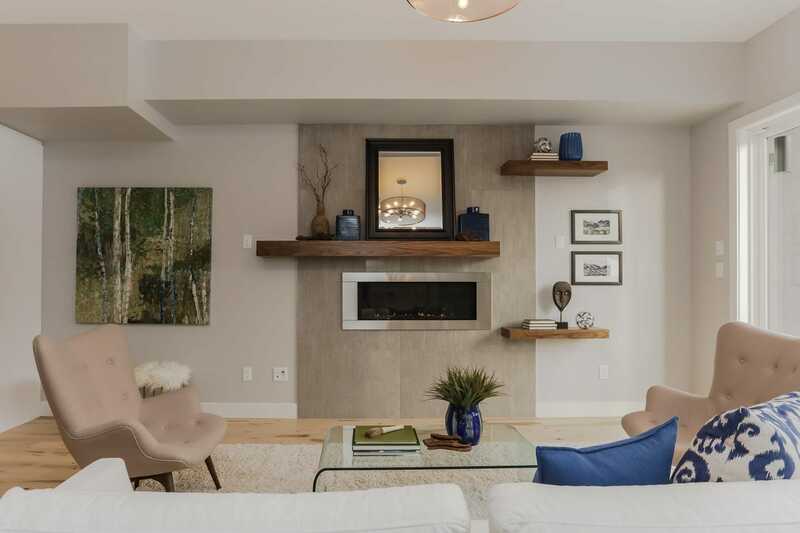 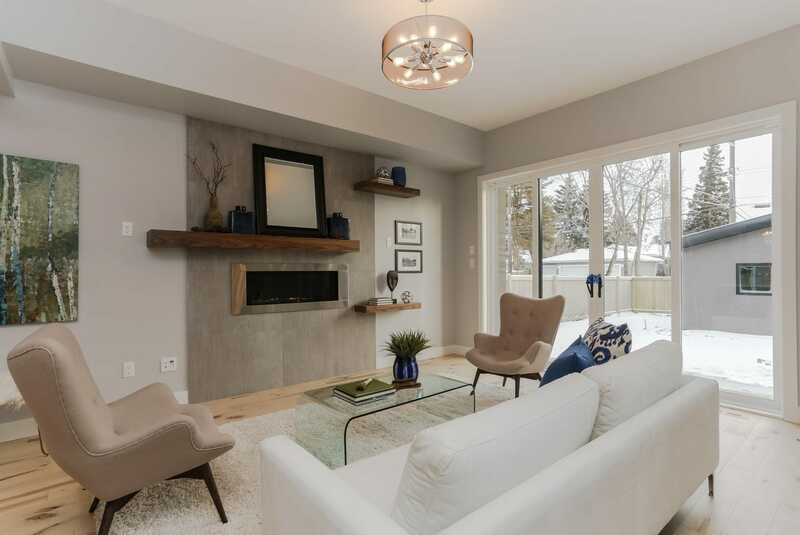 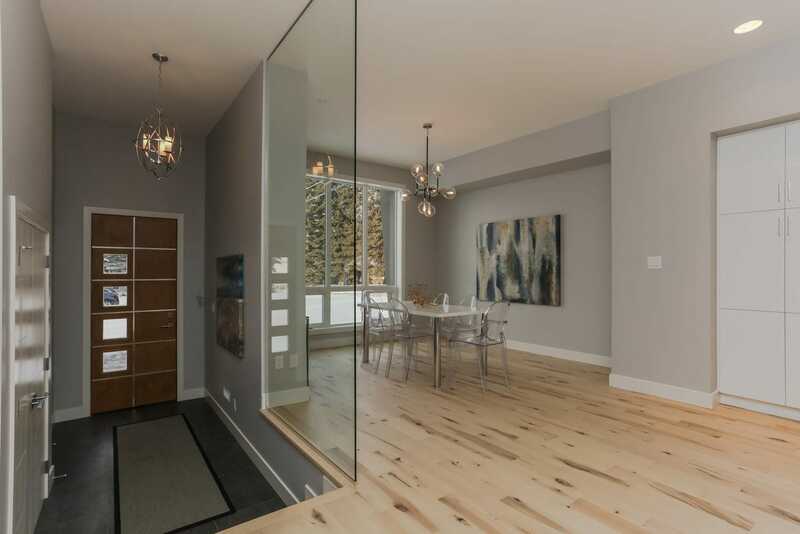 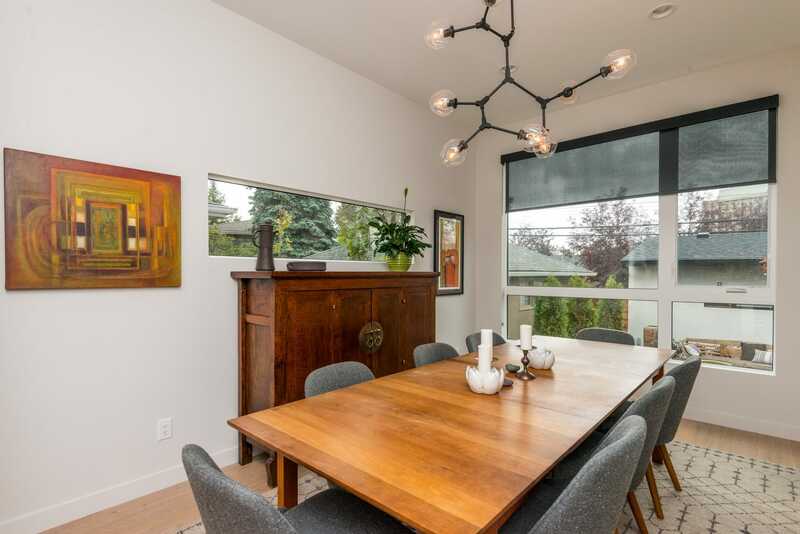 Situated in the prestigious Belgravia neighbourhood, this beautifully appointed custom home is finished on all levels with high-quality craftsmanship. 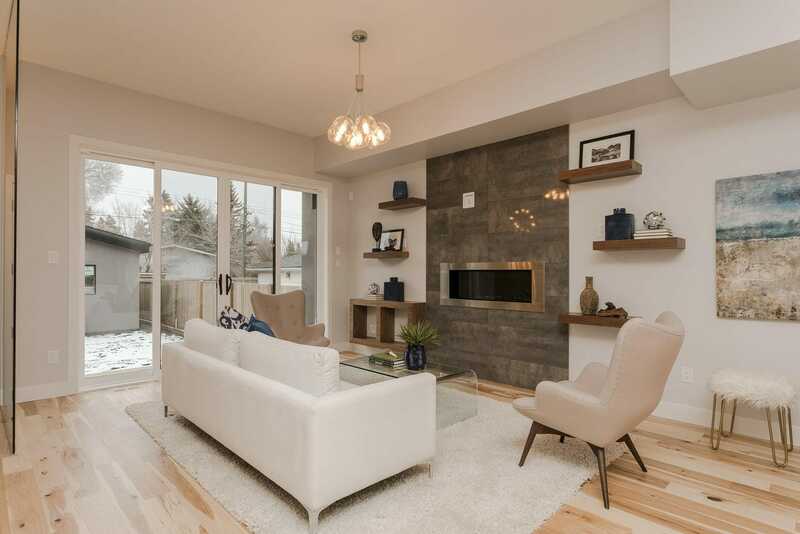 Offering warmth and comfort with meticulous attention to detail, it is a stunning home where you will create beautiful memories. 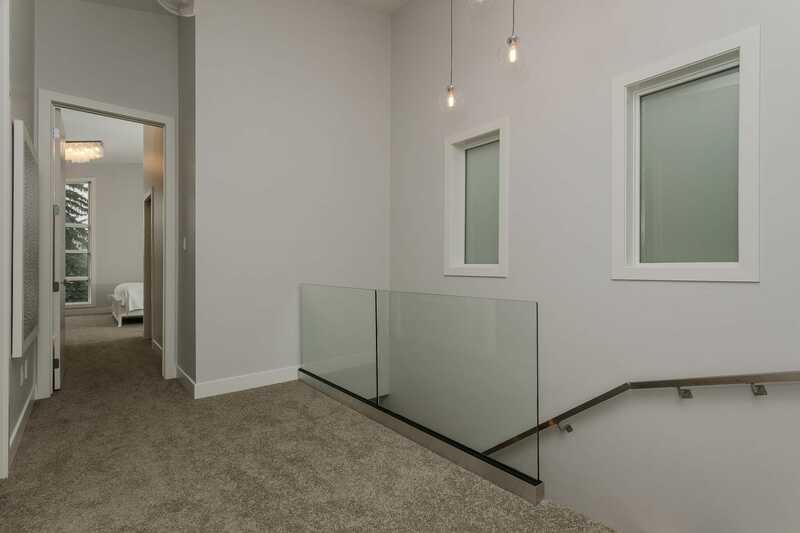 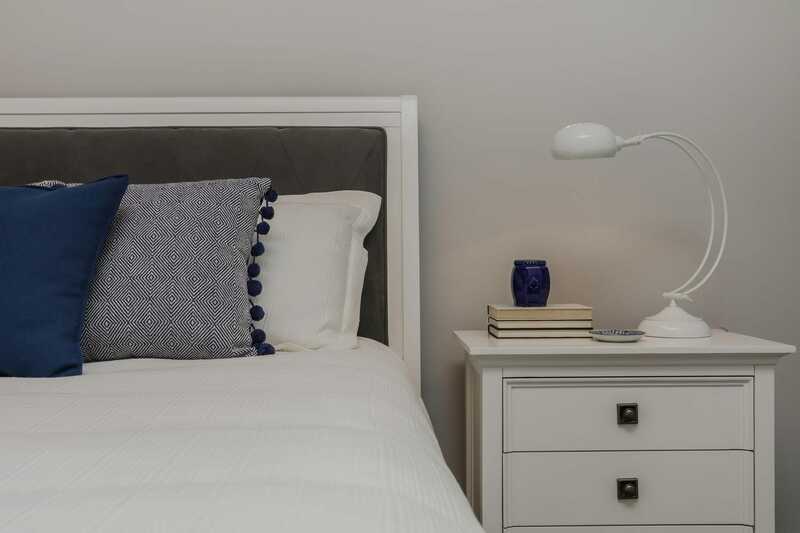 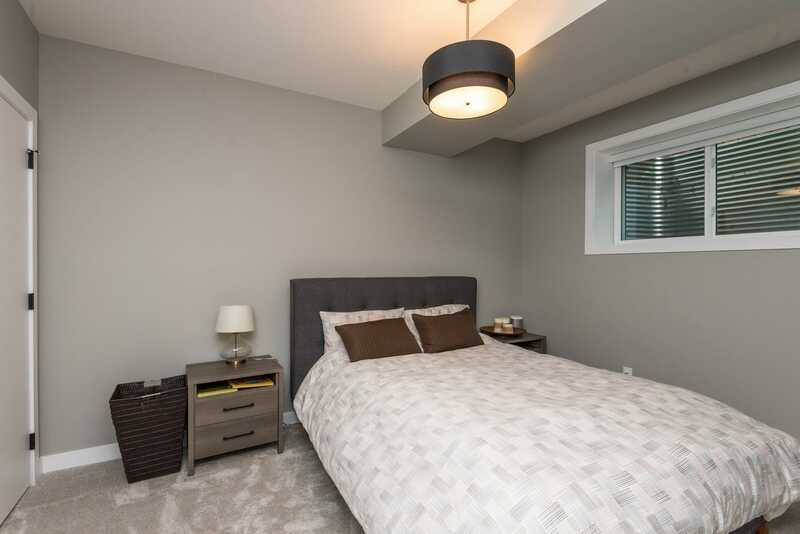 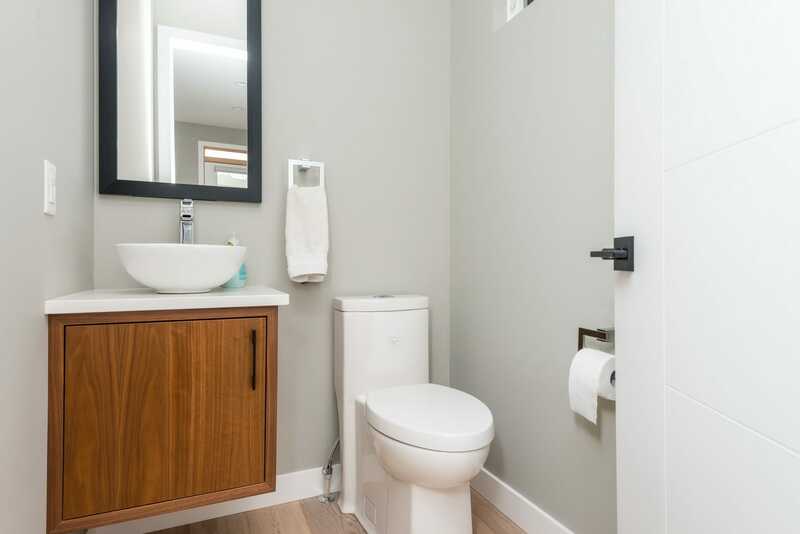 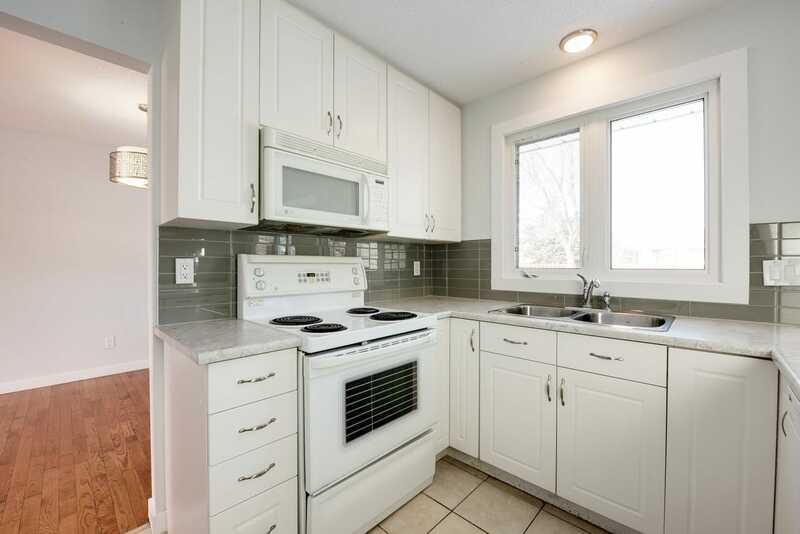 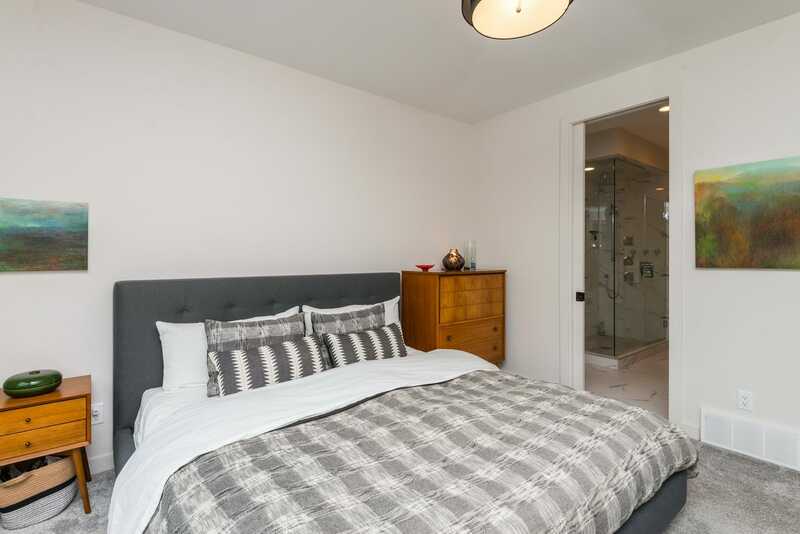 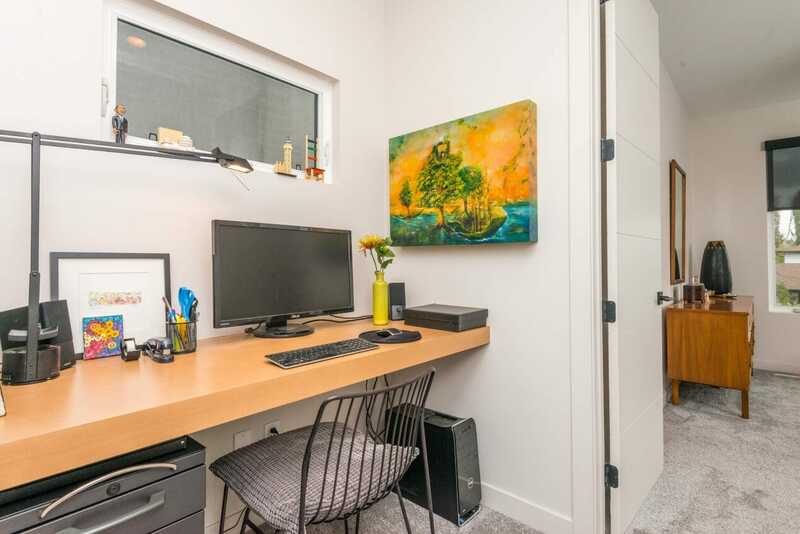 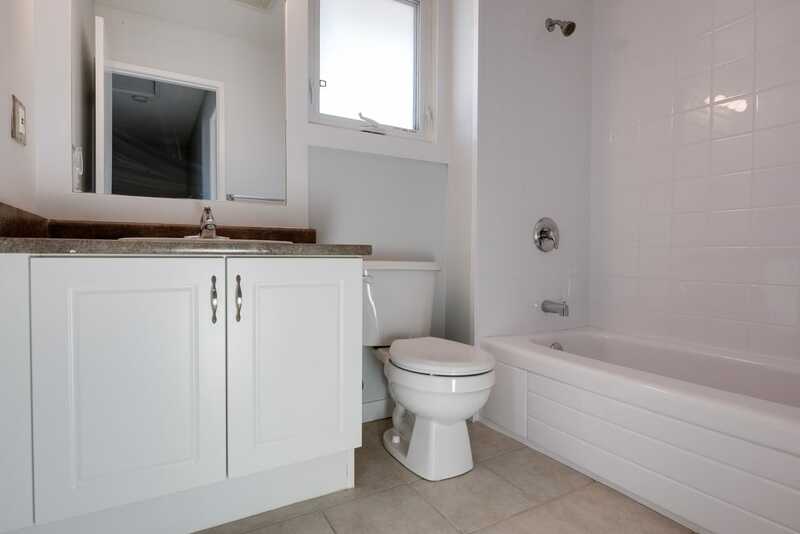 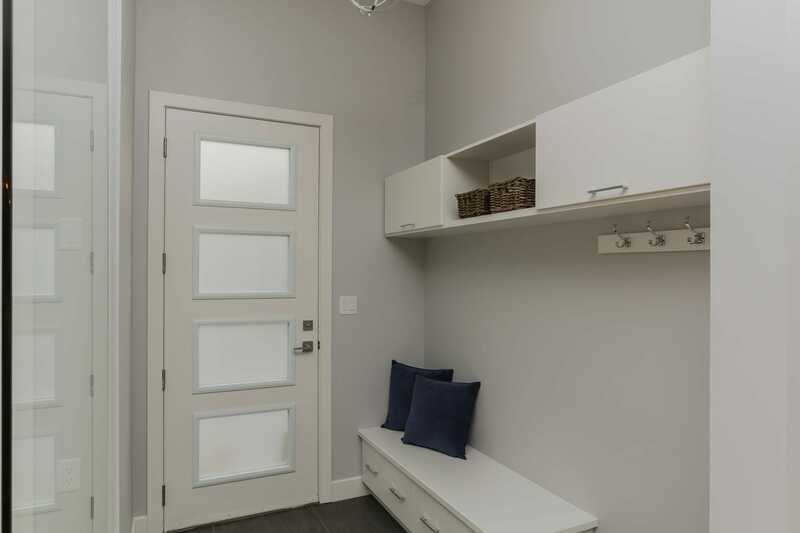 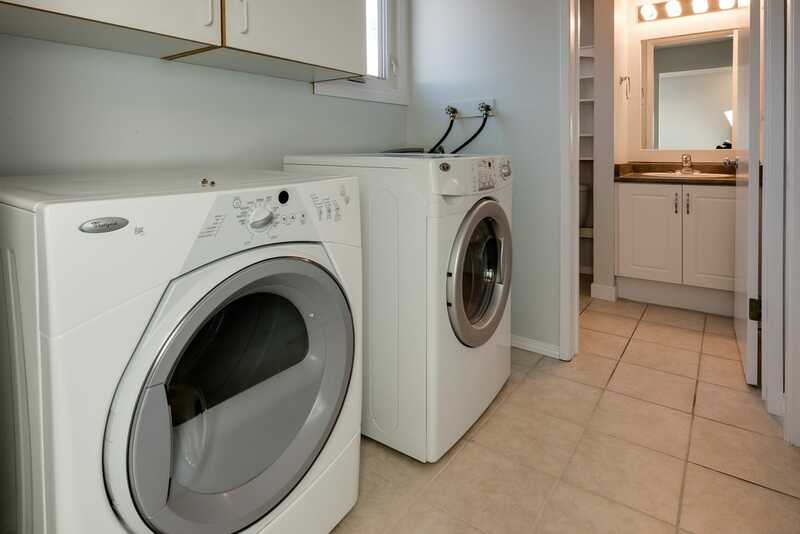 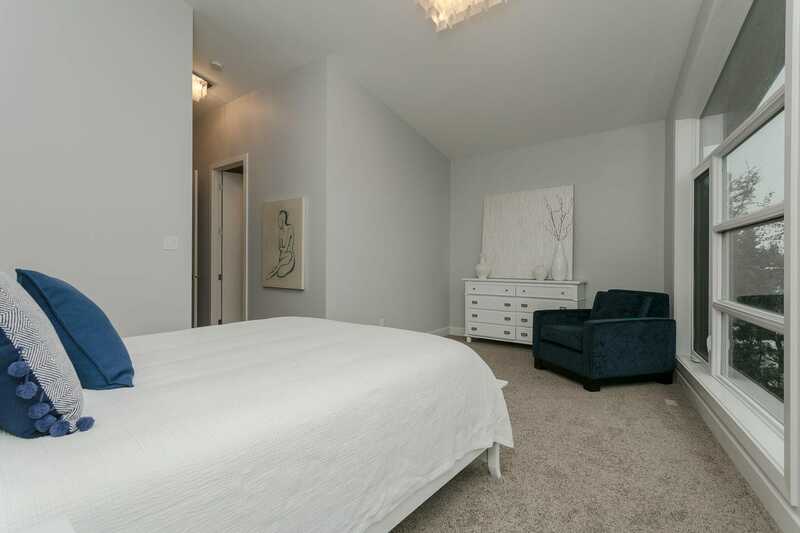 Within walking distance of the LRT, the University of Alberta hospital and campus, Whyte Avenue, and so much more. 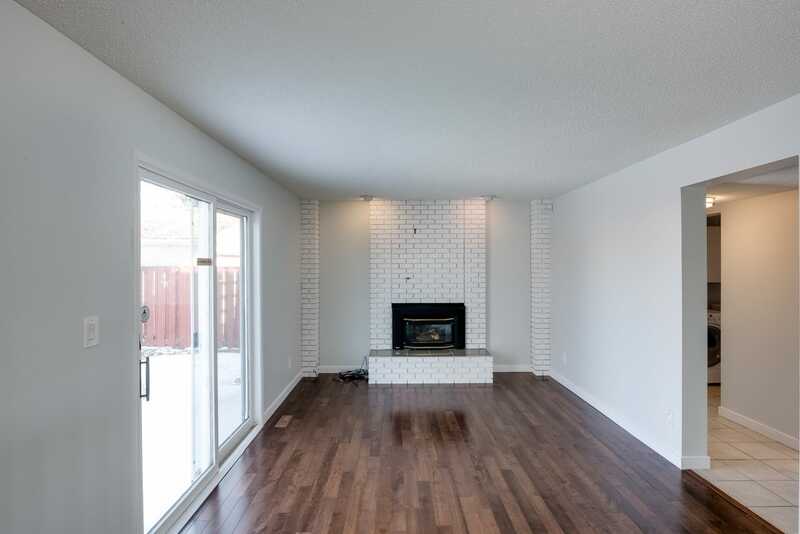 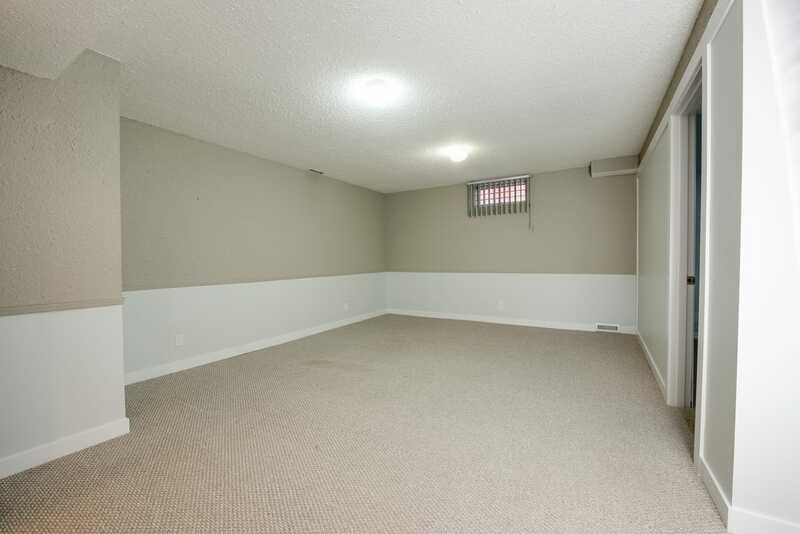 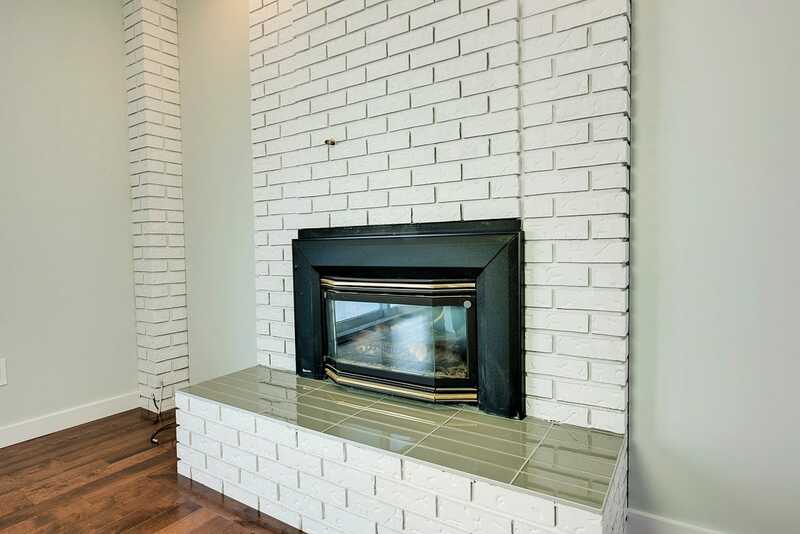 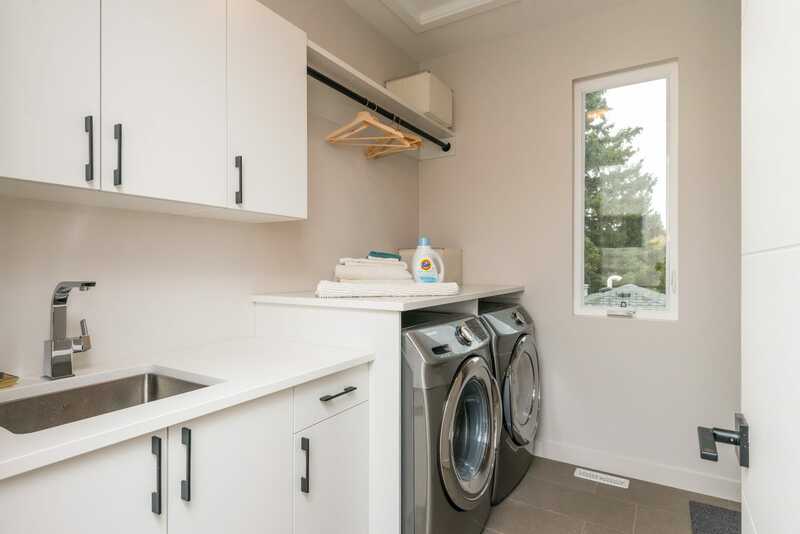 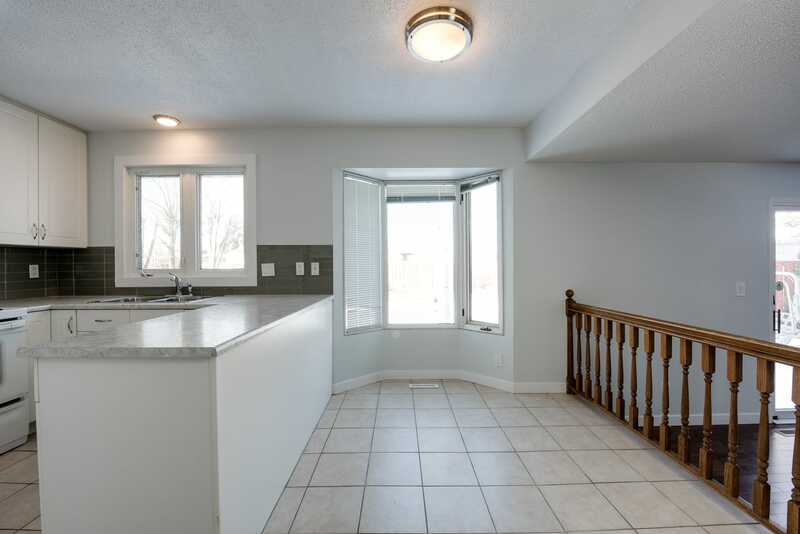 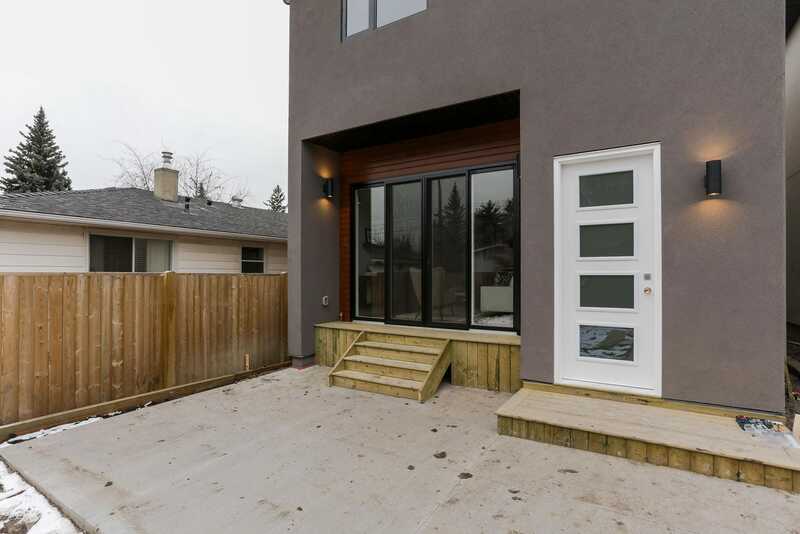 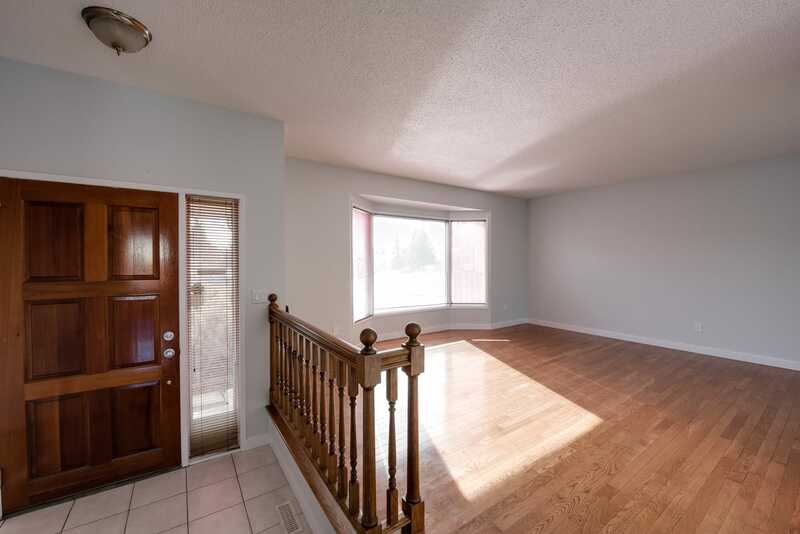 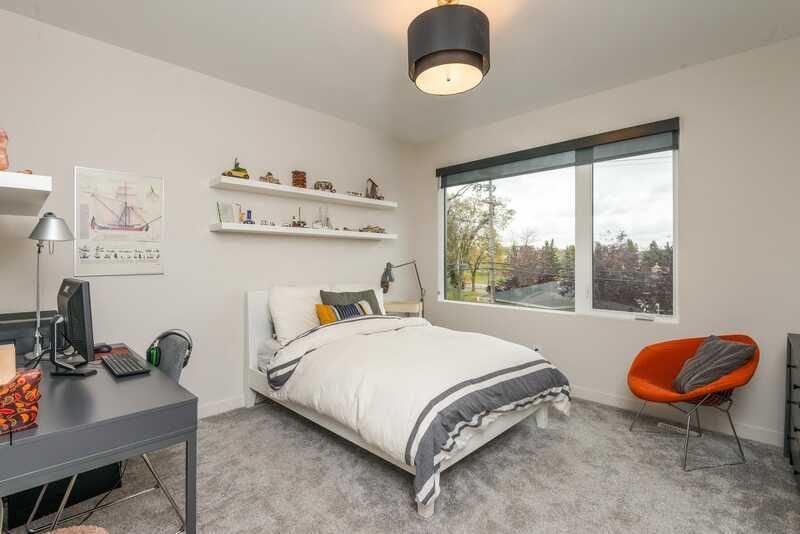 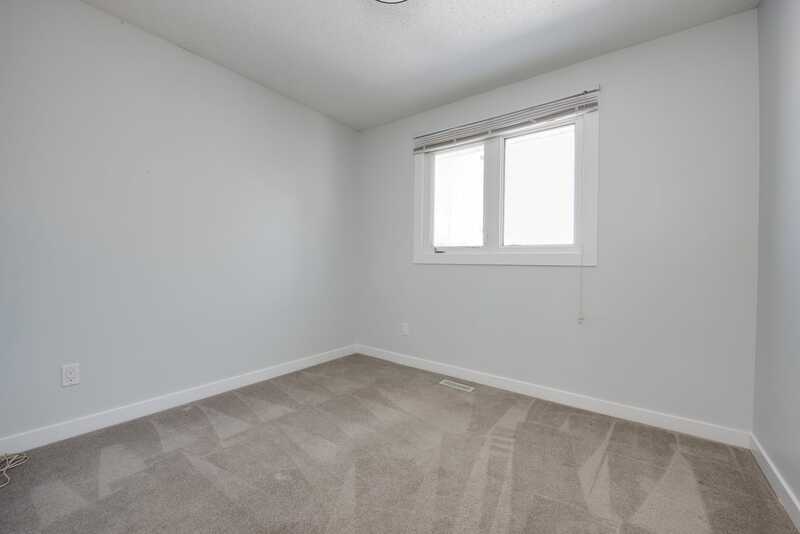 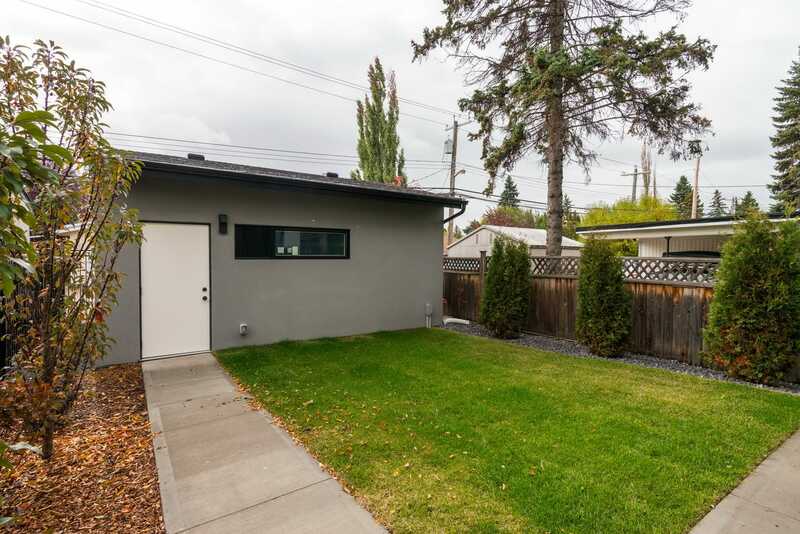 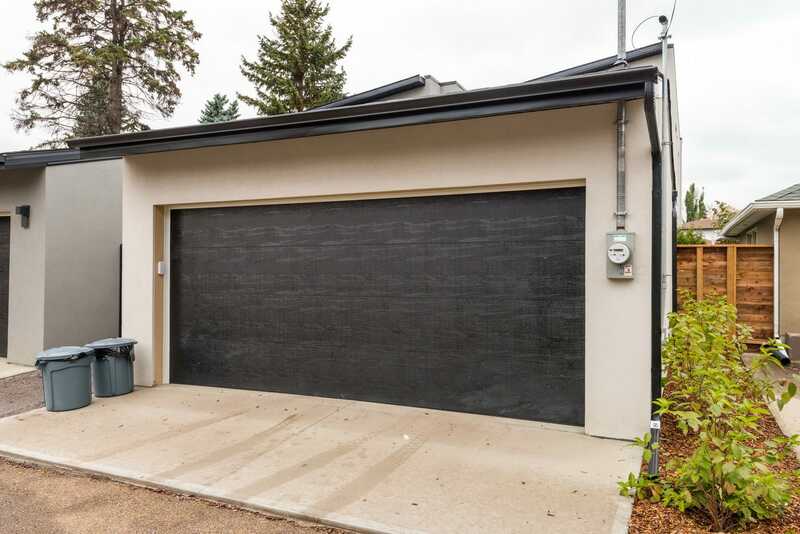 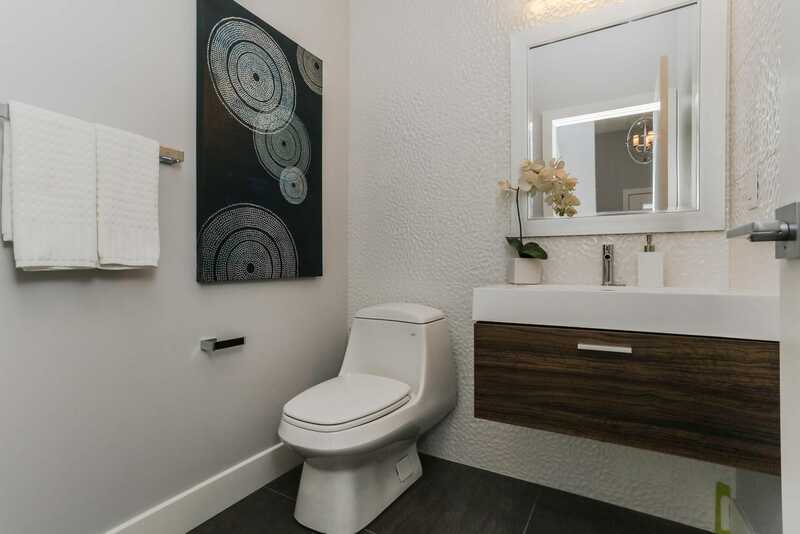 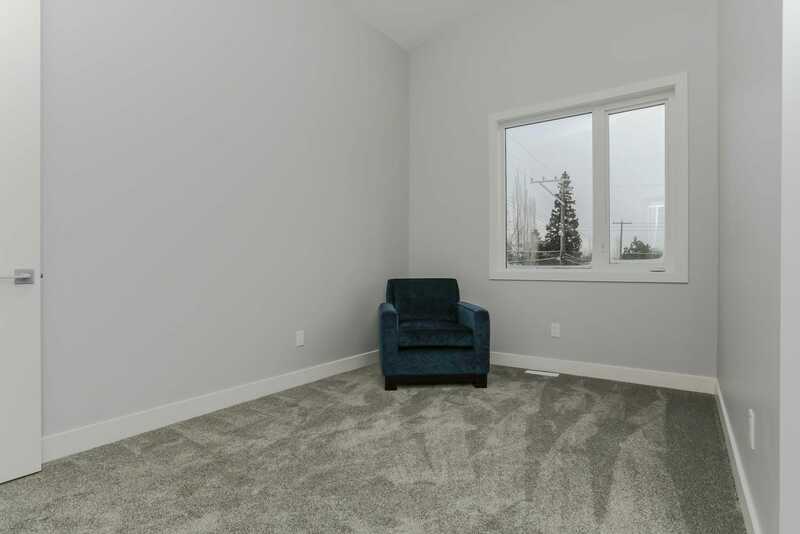 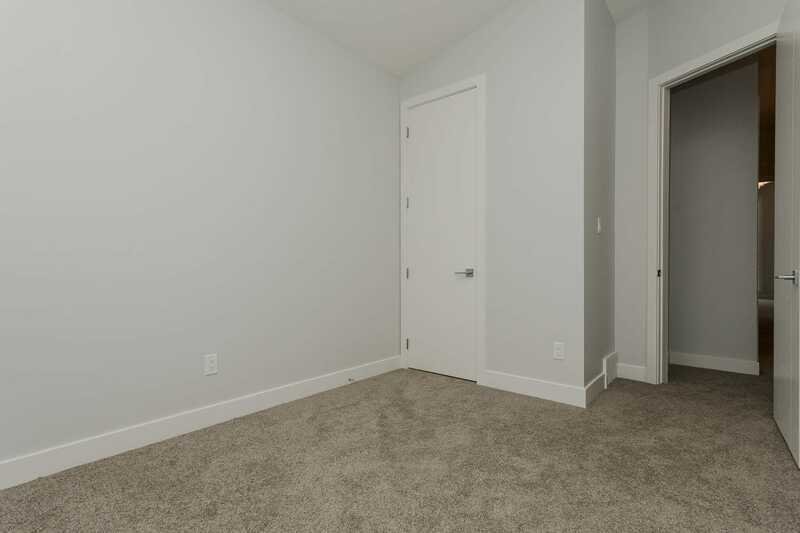 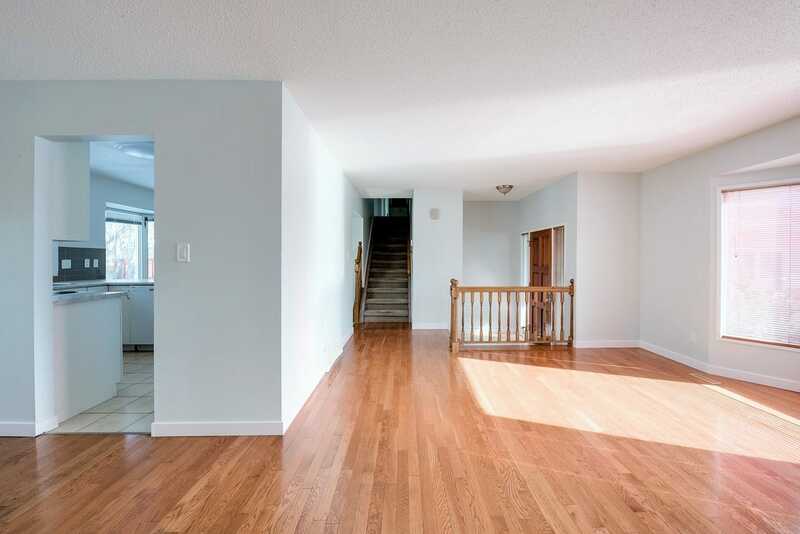 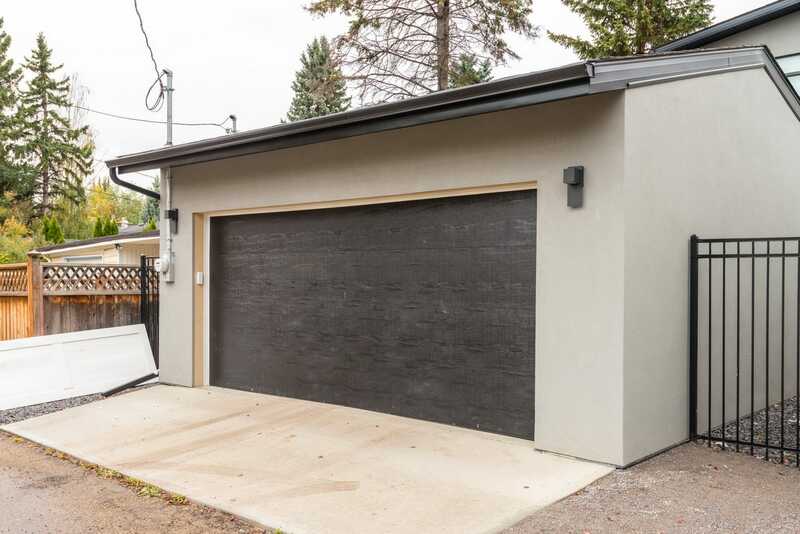 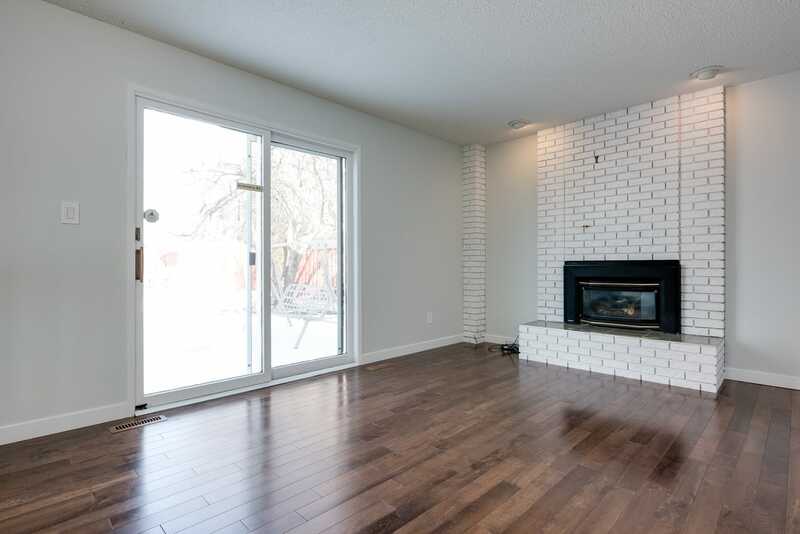 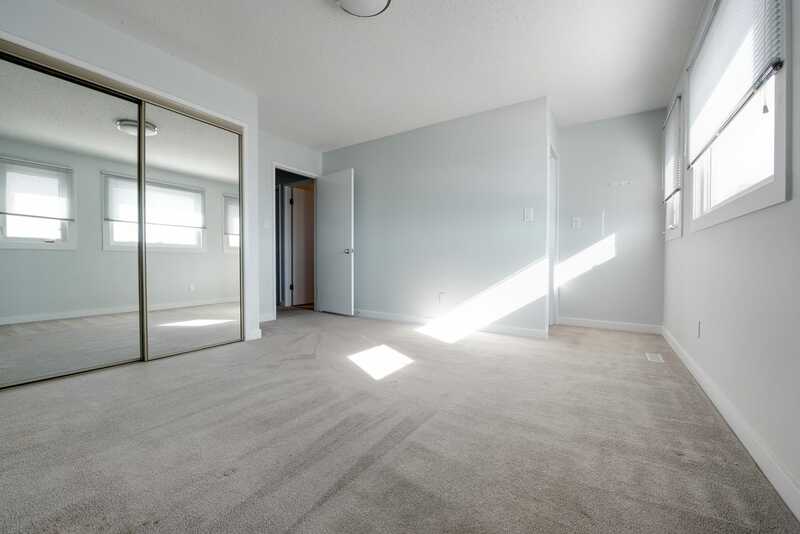 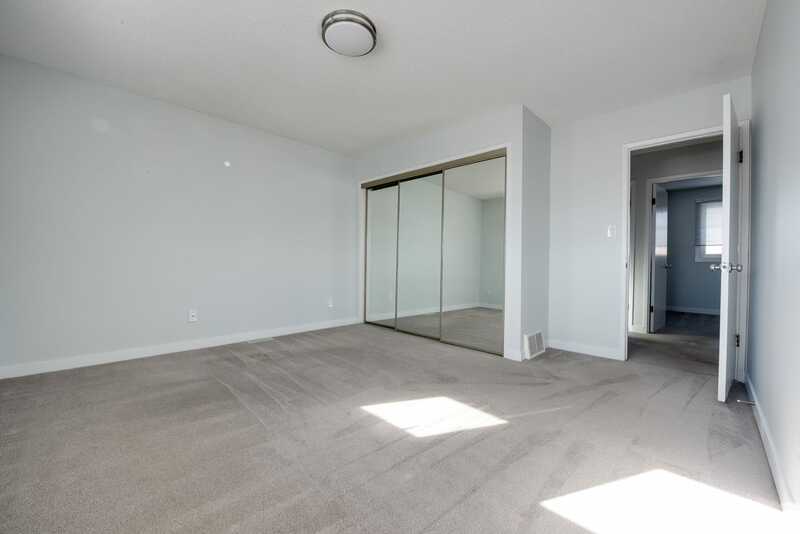 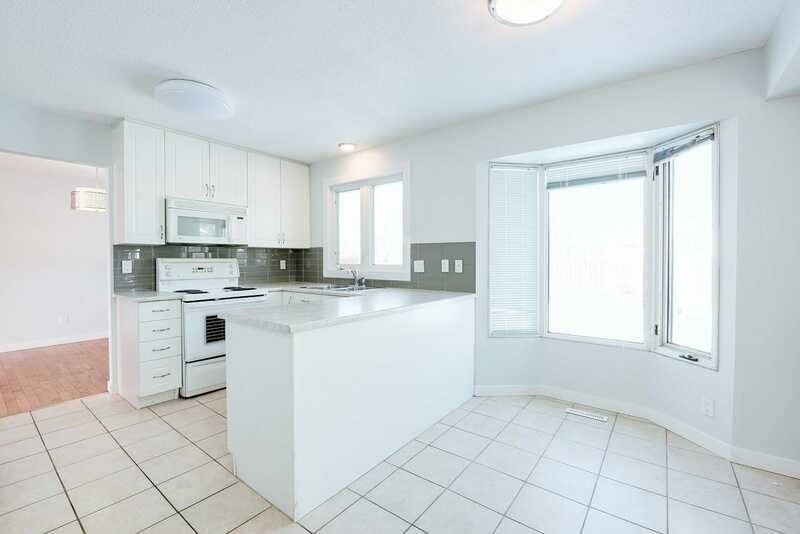 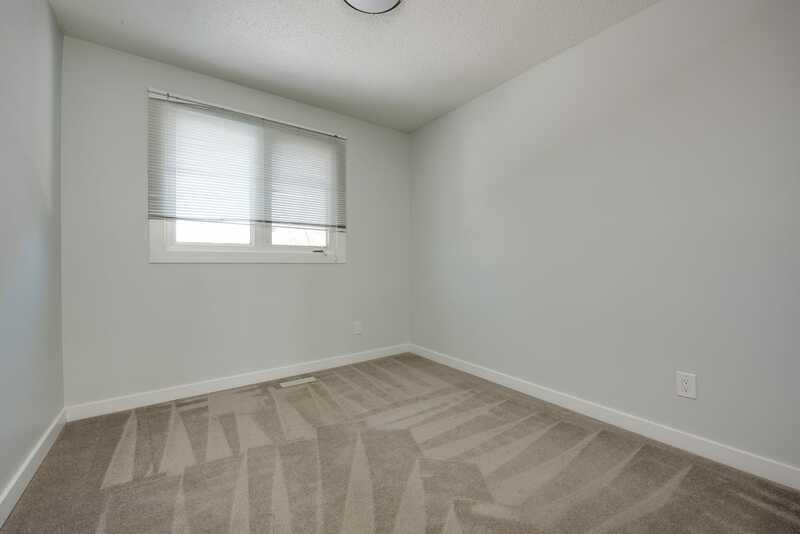 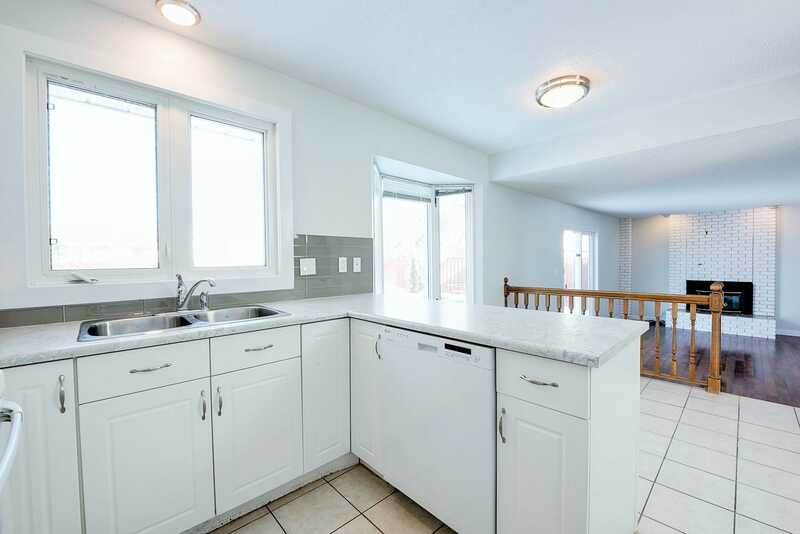 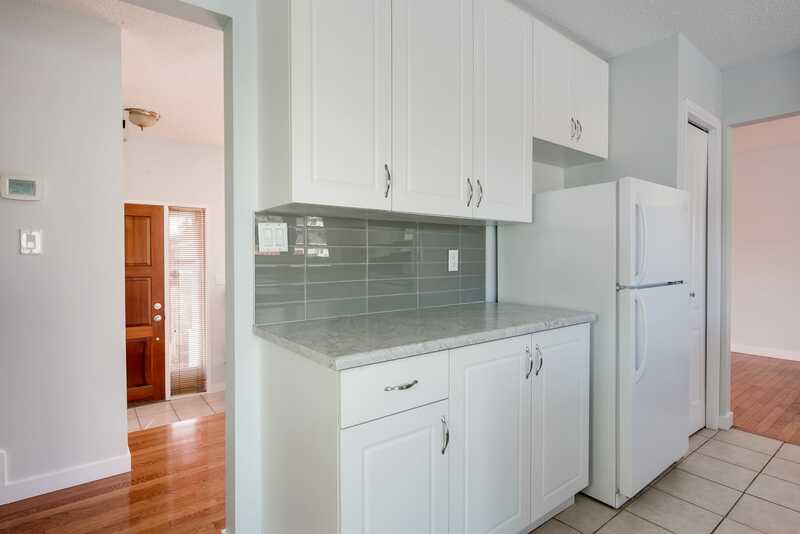 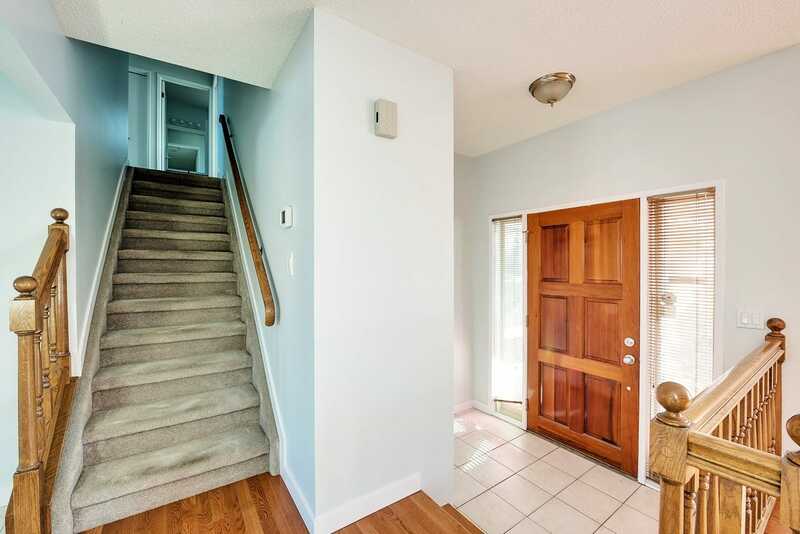 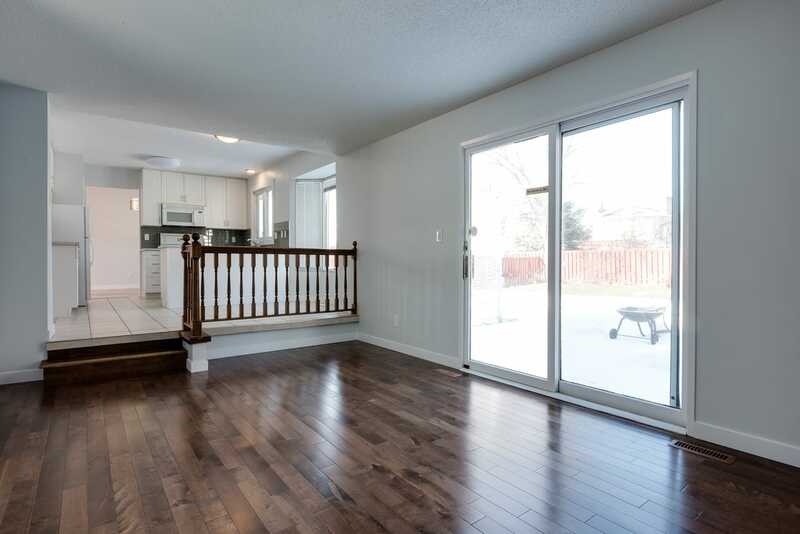 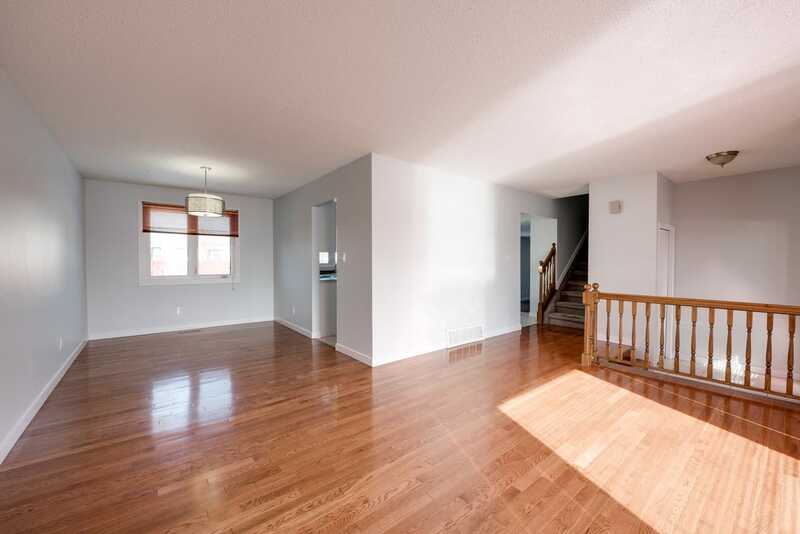 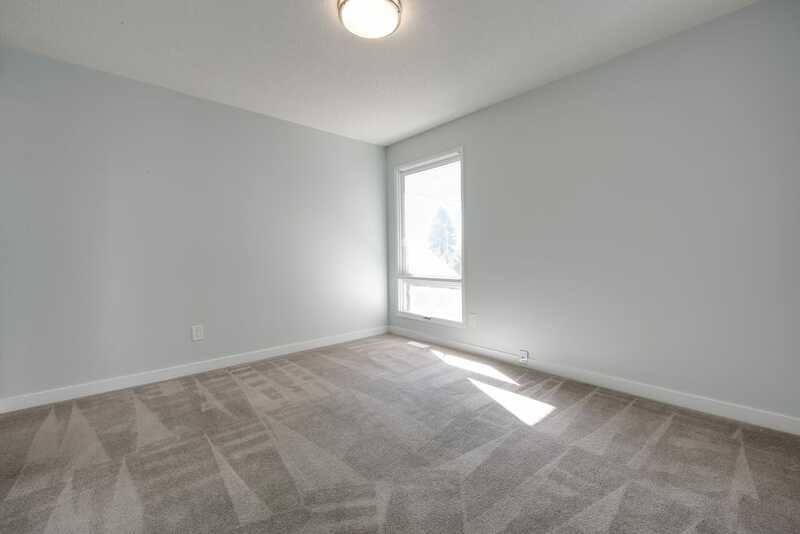 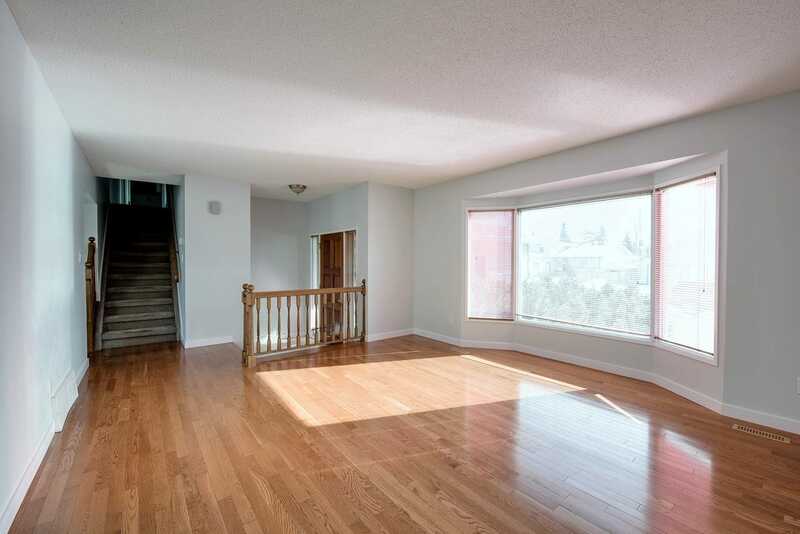 Located in the highly sought after neighbourhood of Crestwood, this property is conveniently located close to downtown and the beautiful Edmonton River Valley. 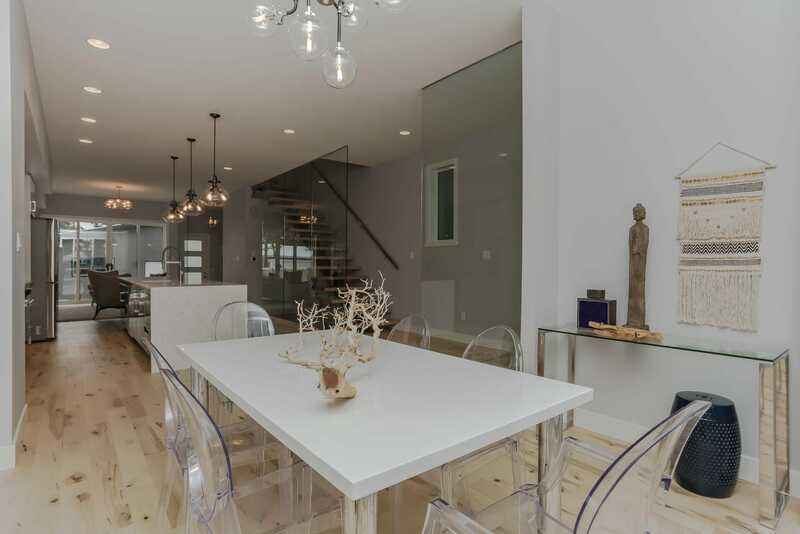 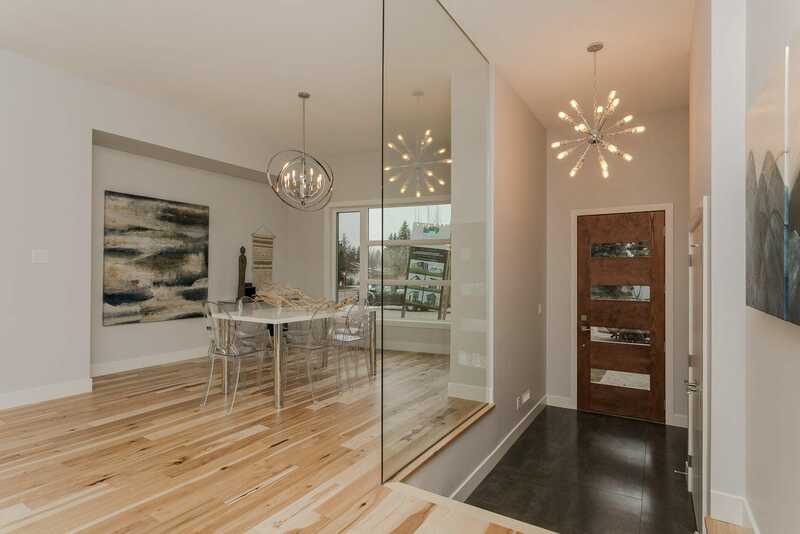 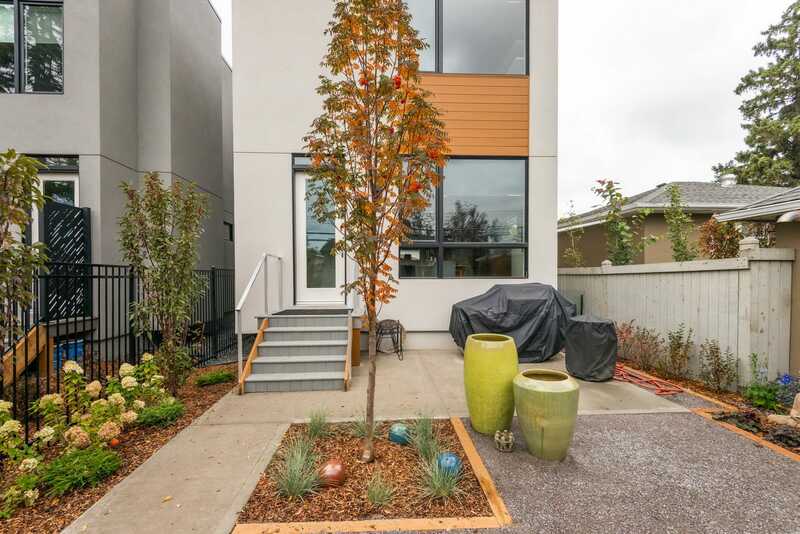 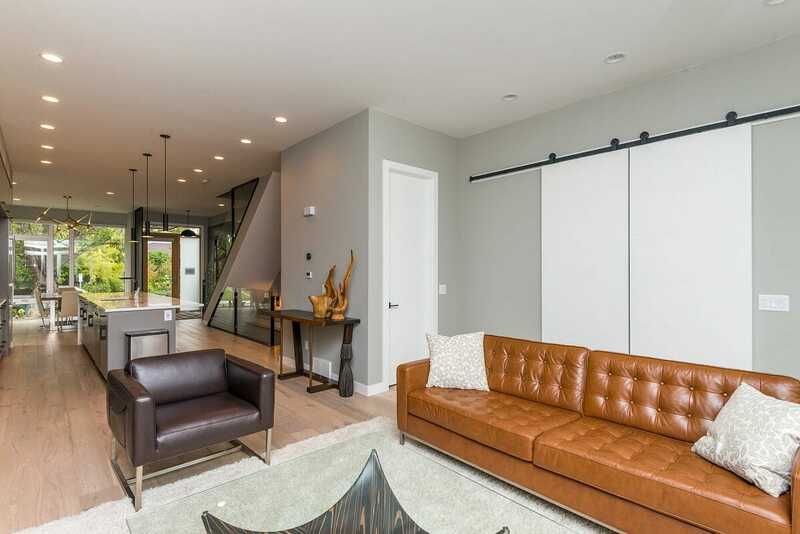 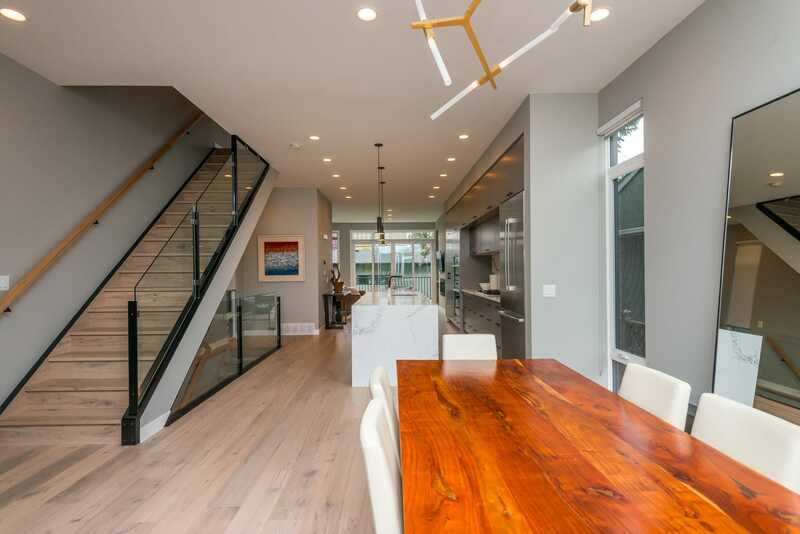 The home has a modern, open concept design that creates functional and balanced living spaces. 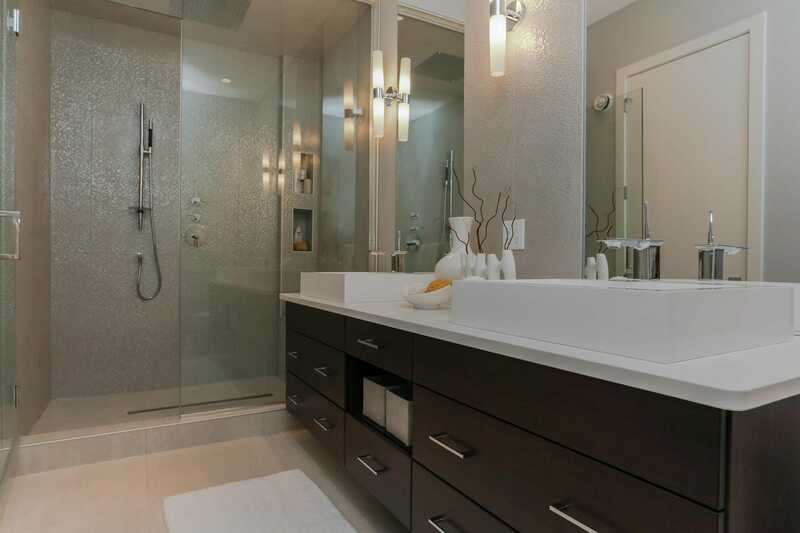 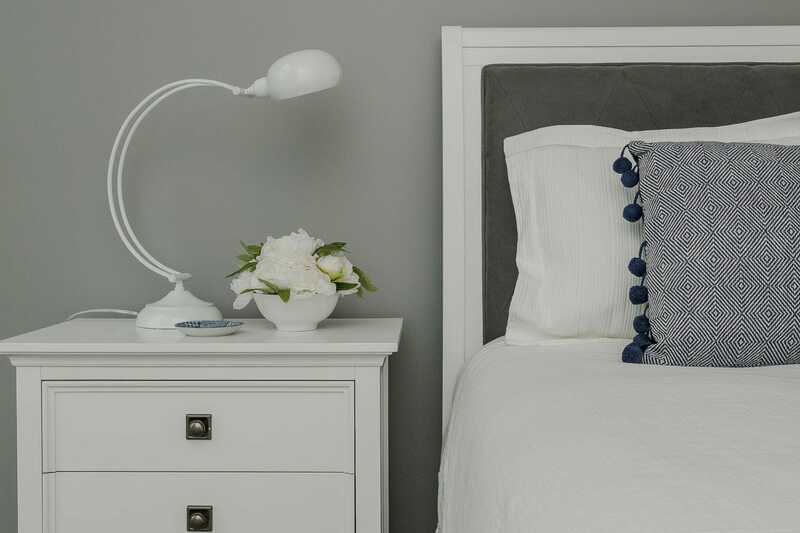 Our talented team of designers have carefully planned each exquisite feature. 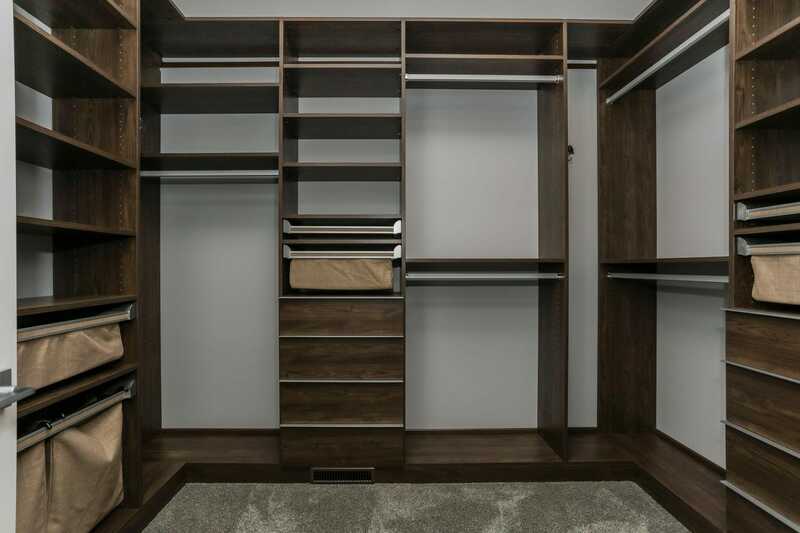 No upgrades required here. 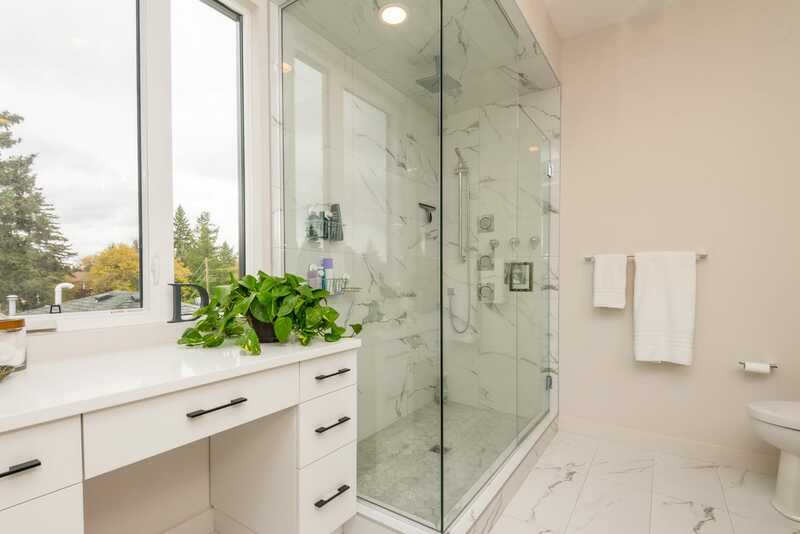 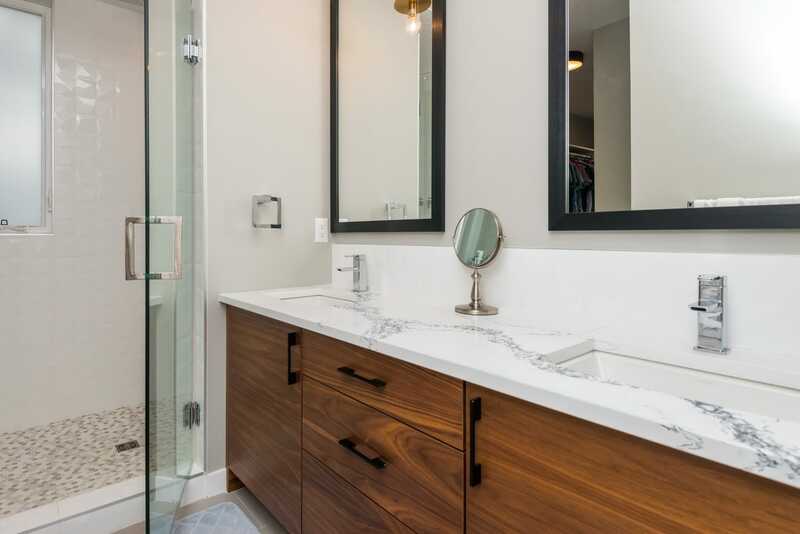 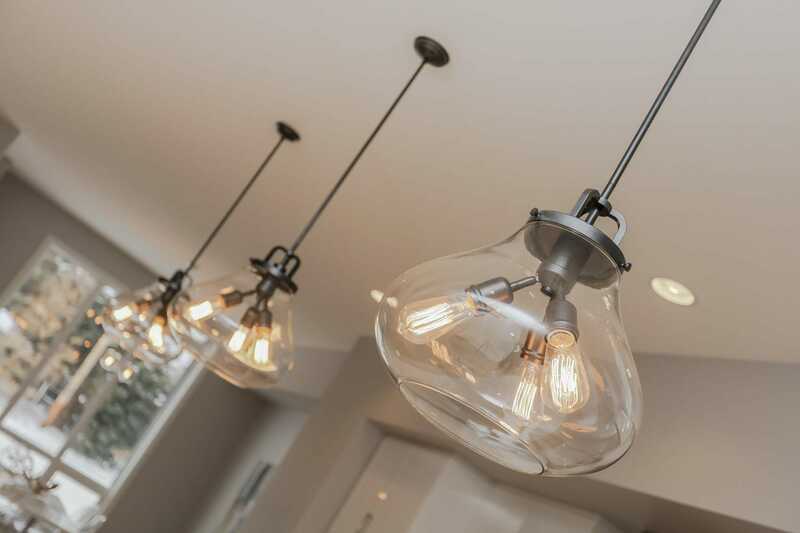 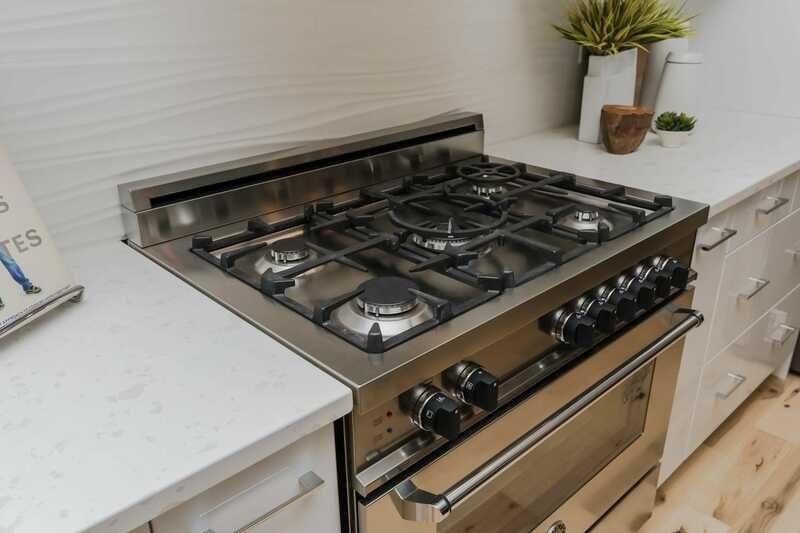 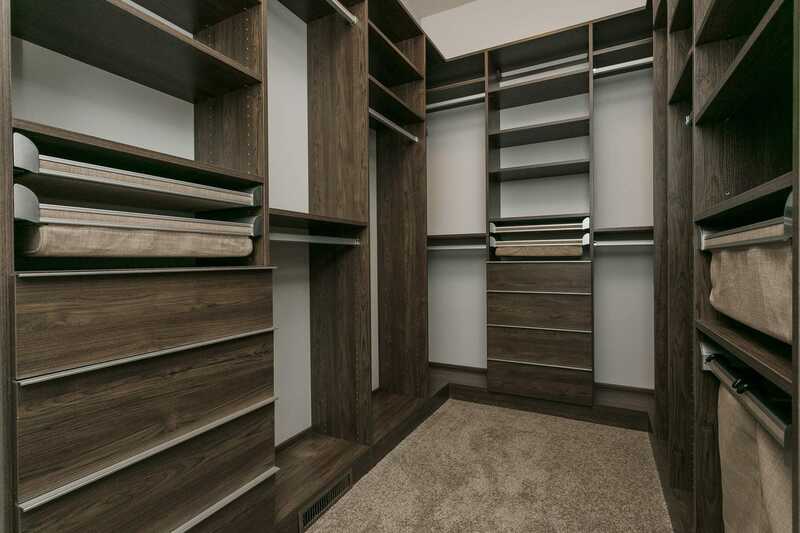 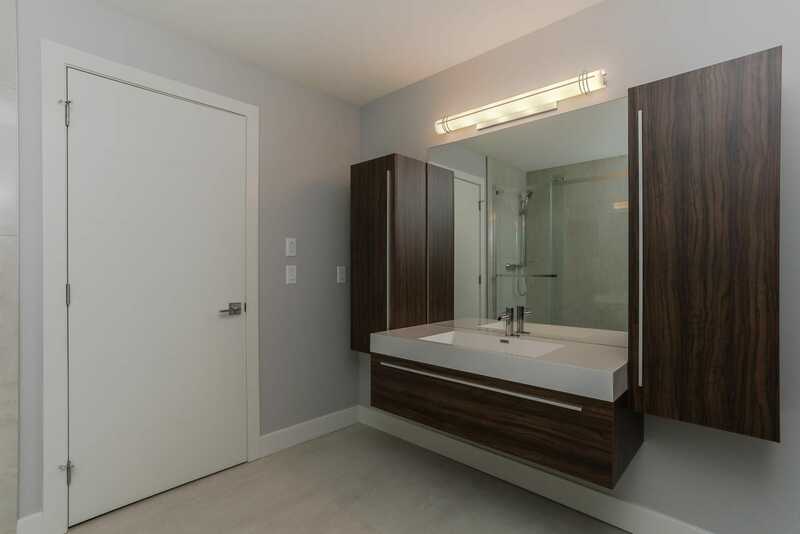 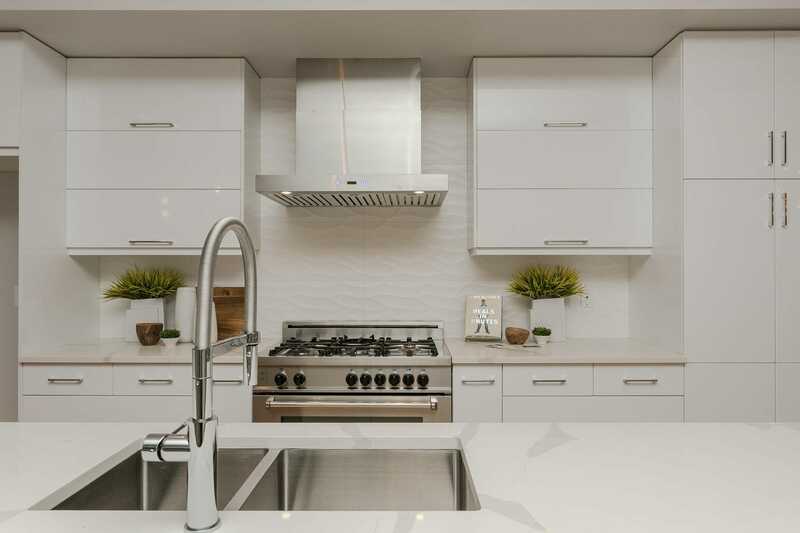 From small renovations to new home construction, we focus on crafting high-end kitchens, bathrooms, basements, and additions to turn your home ideas into your dream home. 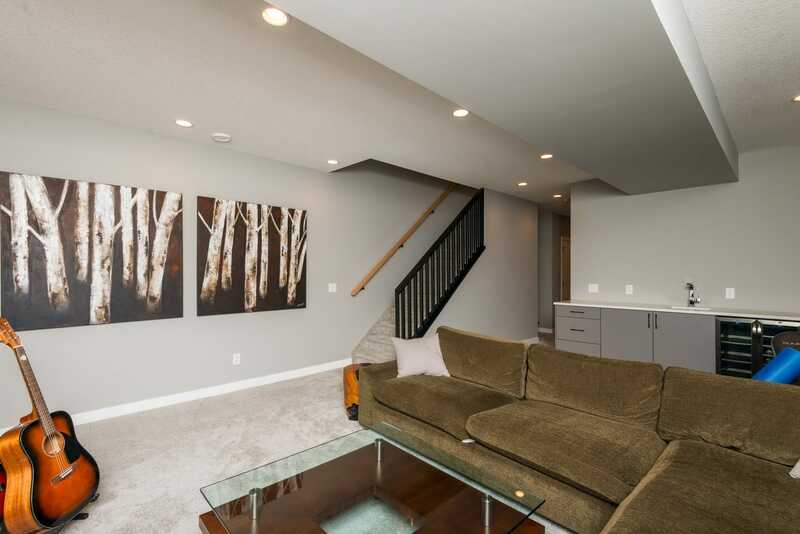 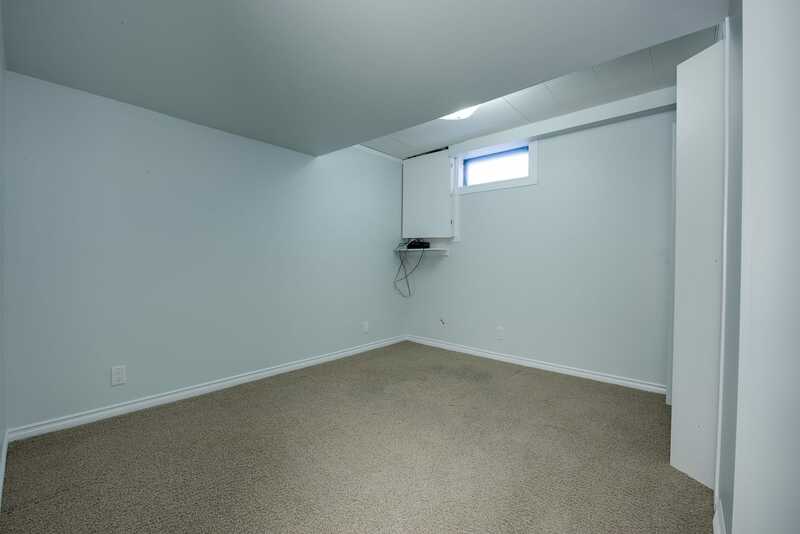 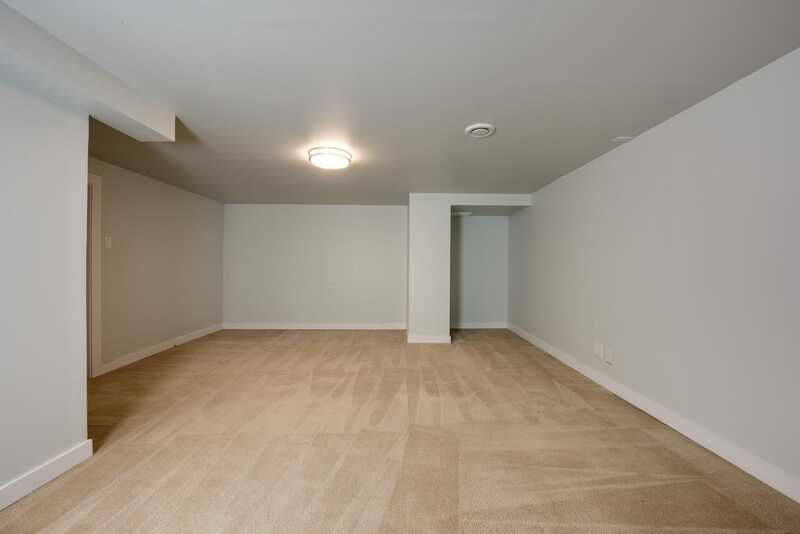 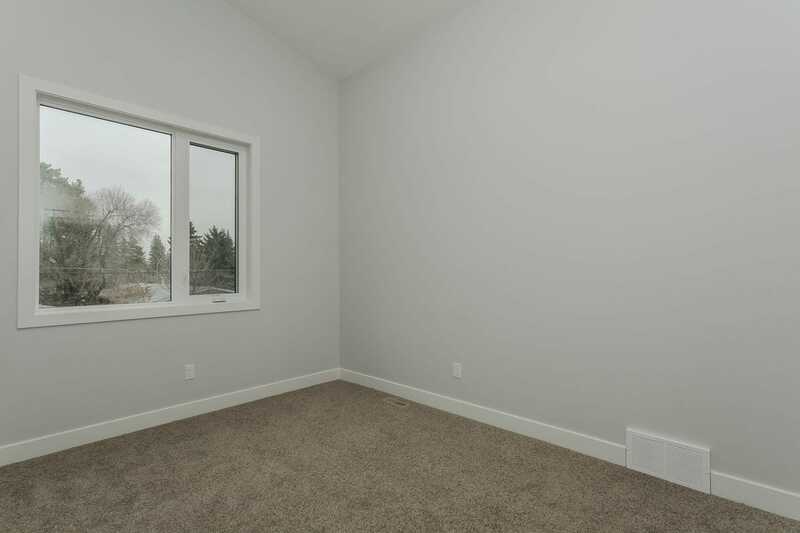 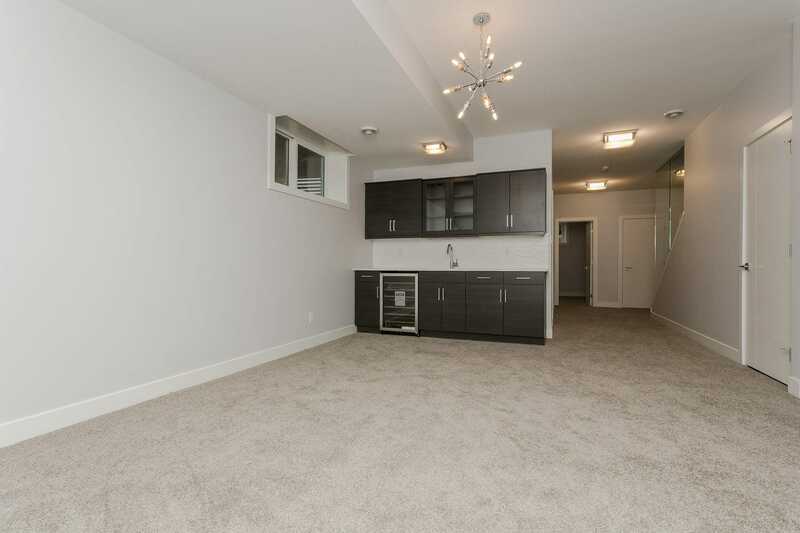 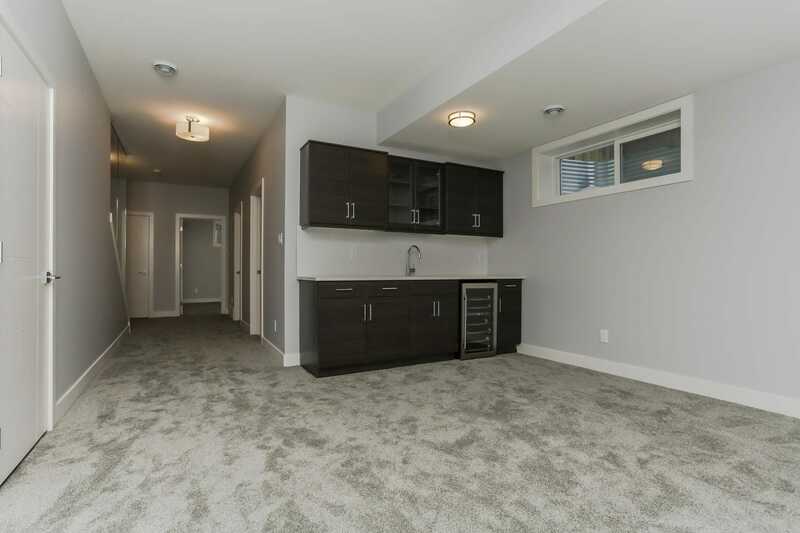 We can take your unfinished basement and turn it into a beautiful room that you and your family will enjoy and transform old and outdated kitchens into beautiful modern spaces that look as great as they function. 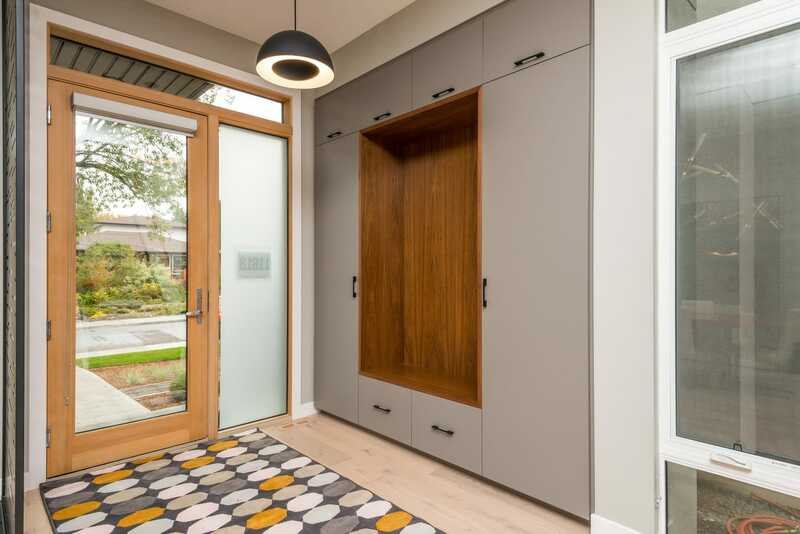 Modern Family Design has the passion, experience, and track record of success to deliver on your dreams without compromise.